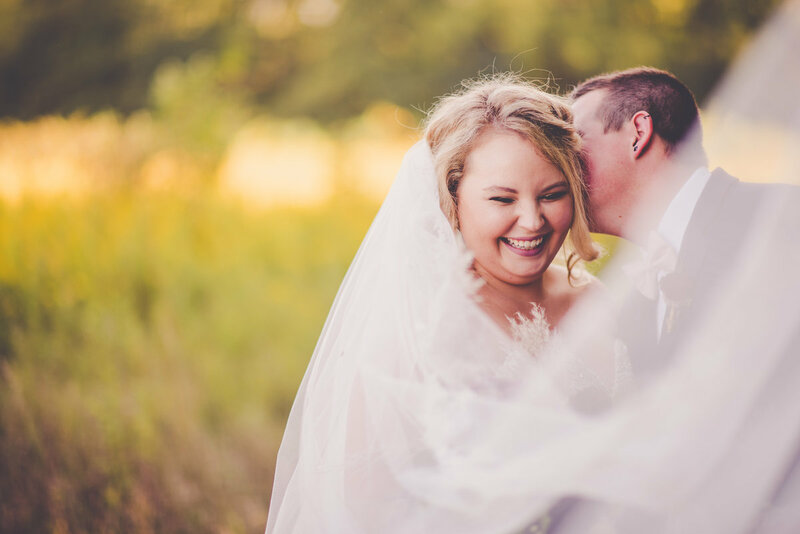 When you choose wedding photography with me, I become your wedding cheerleader while I document your love story as it unfolds, celebrate your marriage alongside you, and provide daily reminders of your love and commitment in marriage. 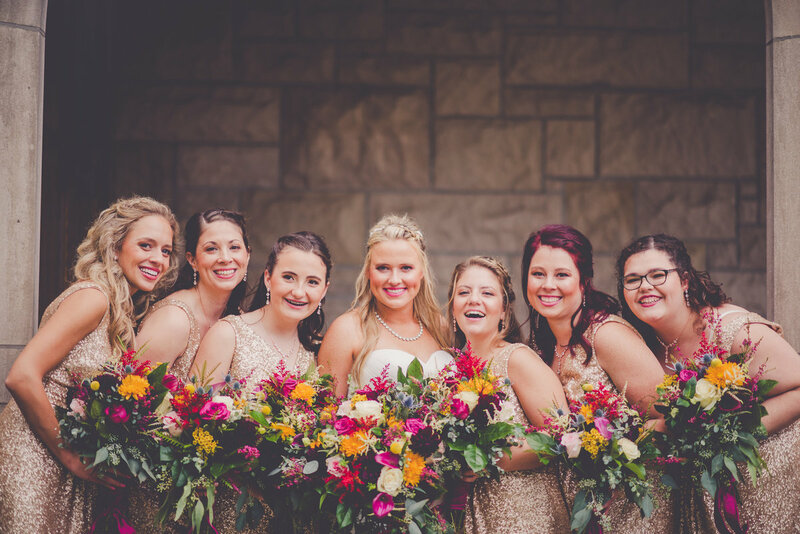 • Me as your biggest wedding cheerleader! 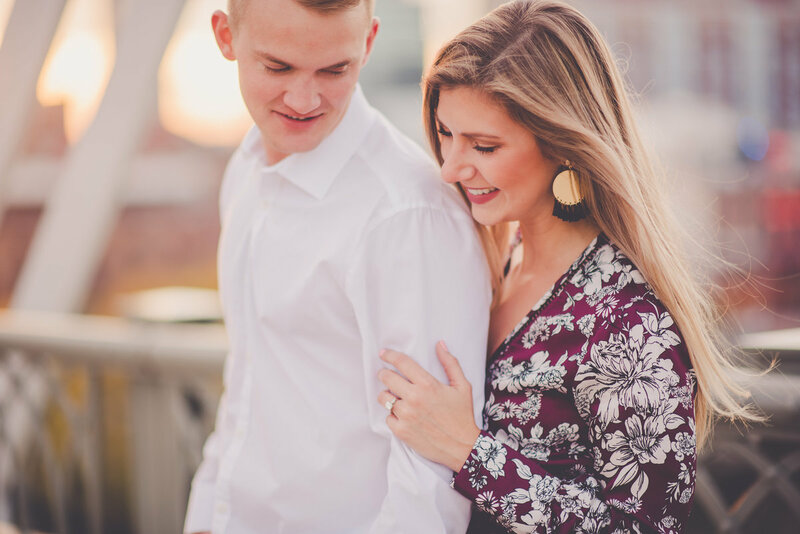 • Coffee + FaceTime dates... My favorite! 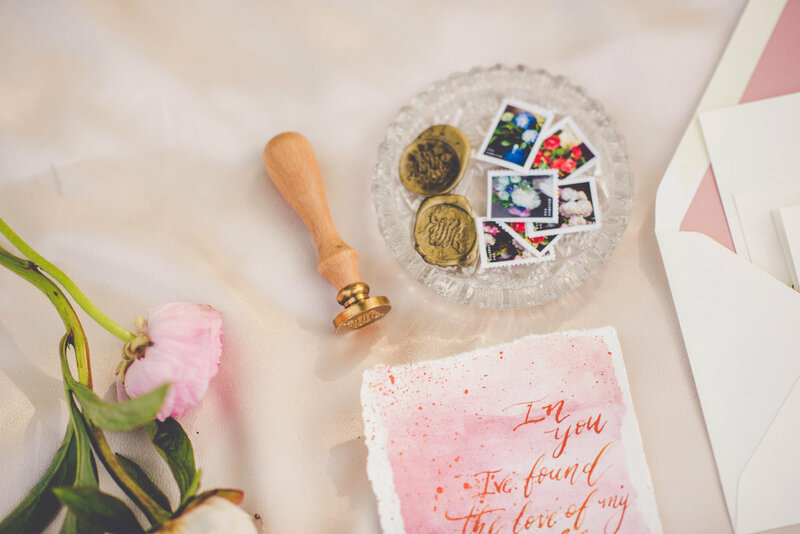 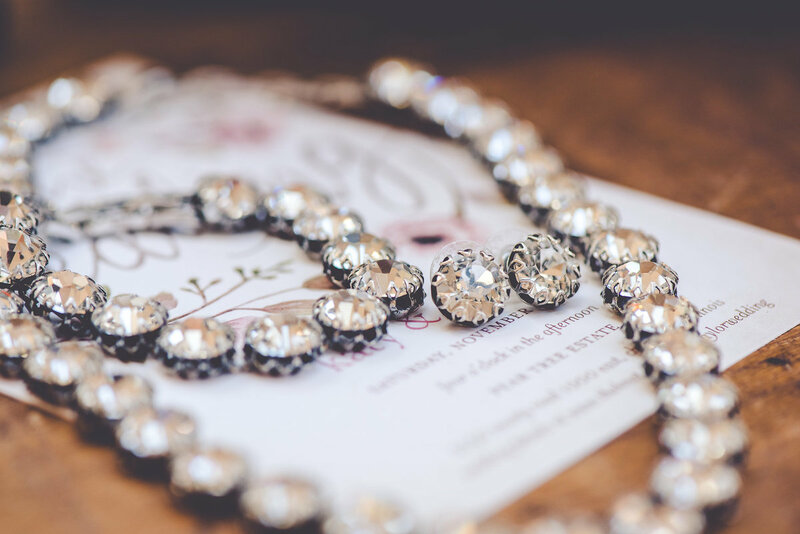 • Timely response to communications – I’m always eager to answer questions and catch-up with my brides! 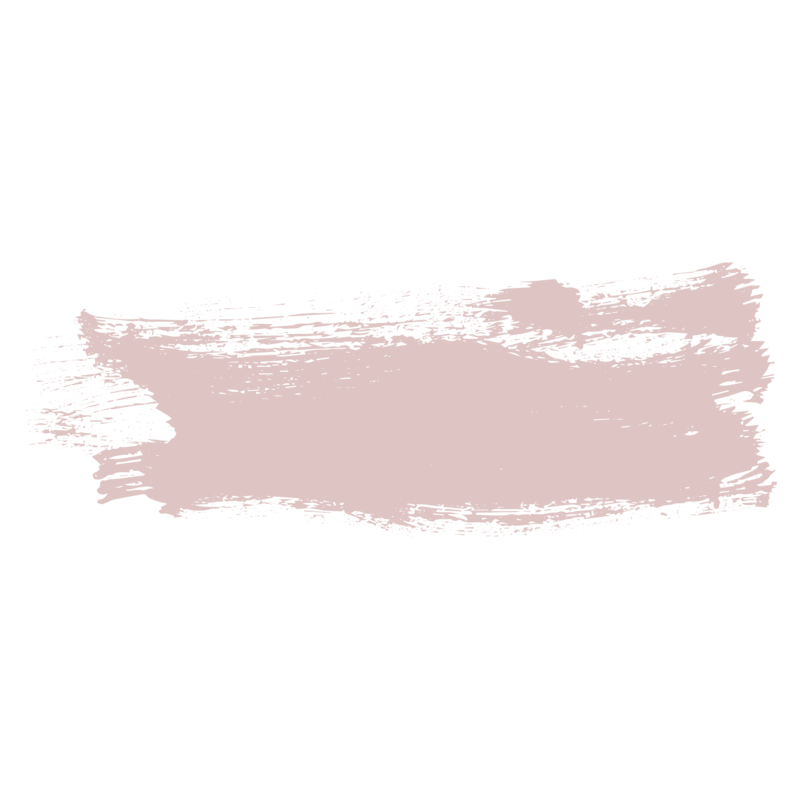 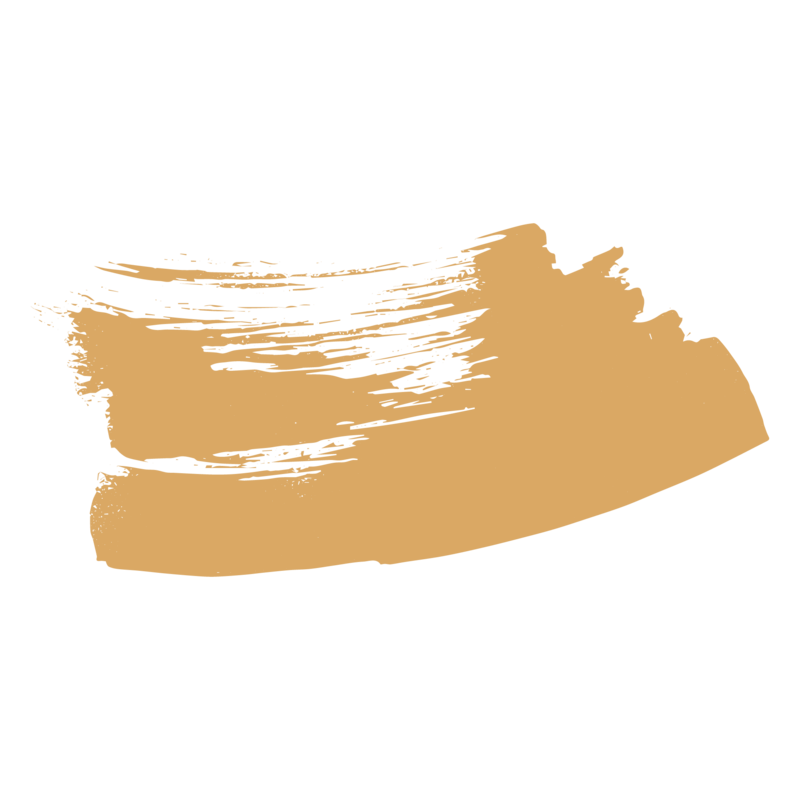 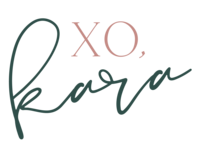 • Online booking, contracts, invoices, and questionnaires – so easy peasy! 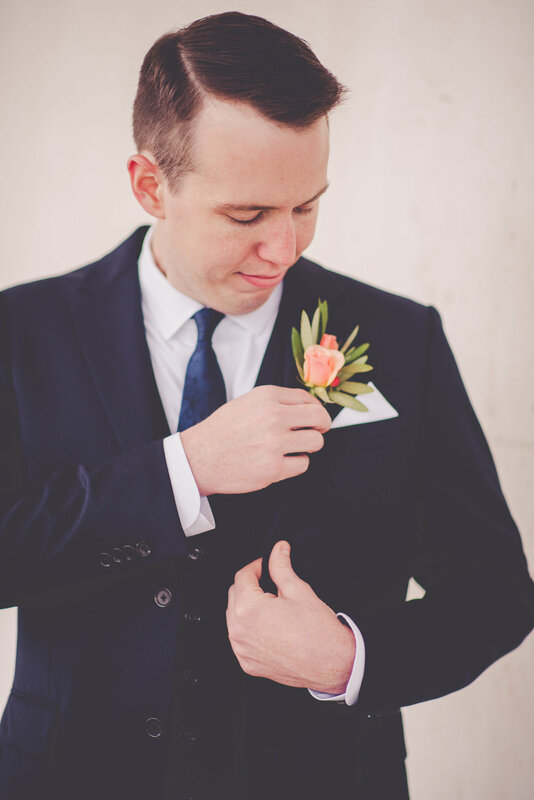 • All inclusive wedding collections with photos delivered via digital download and USB. 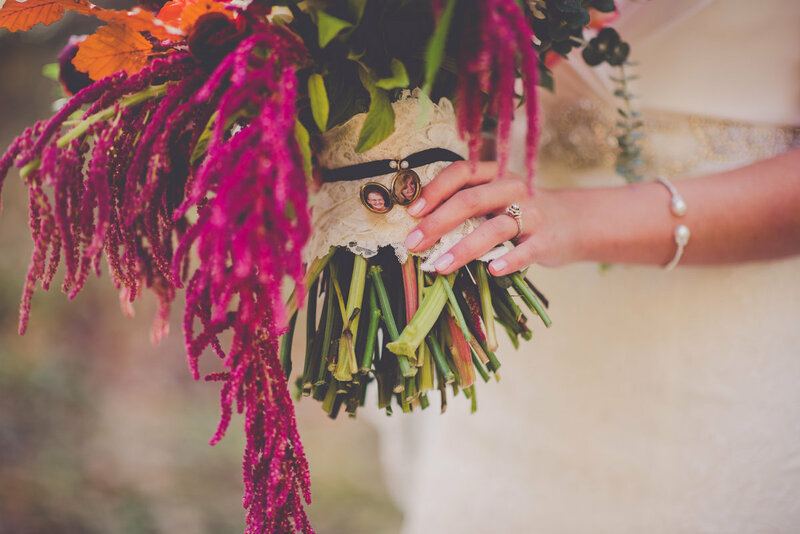 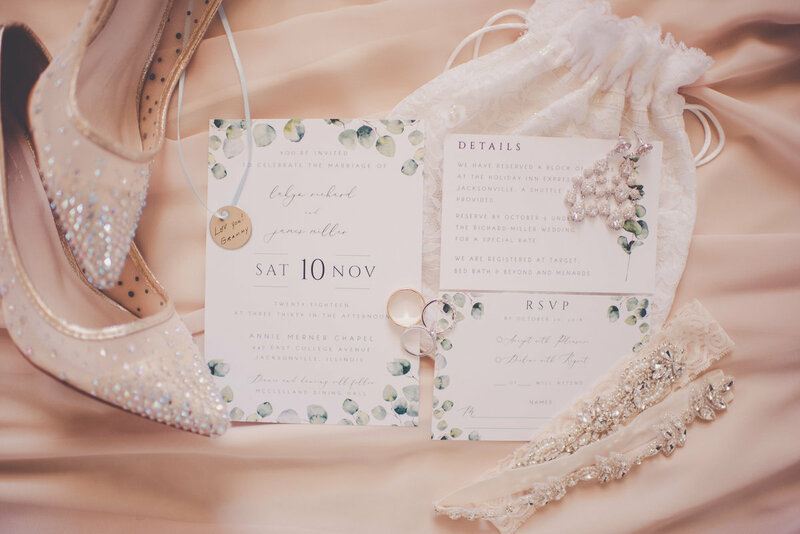 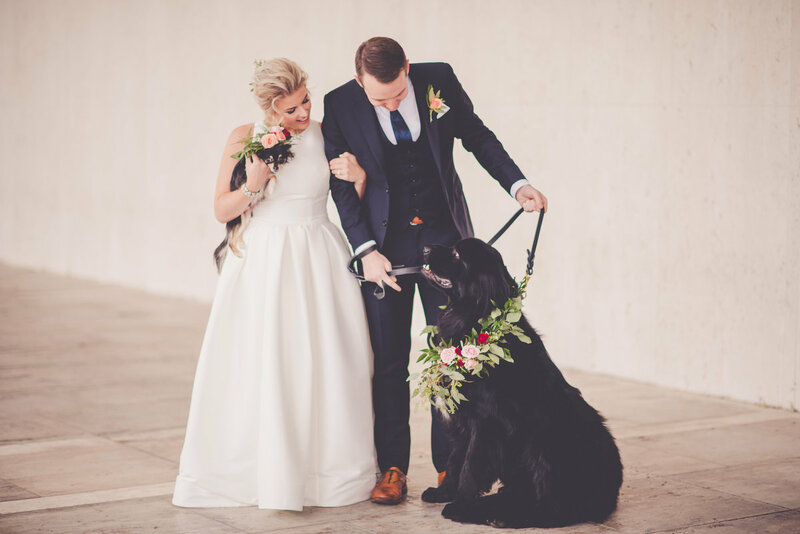 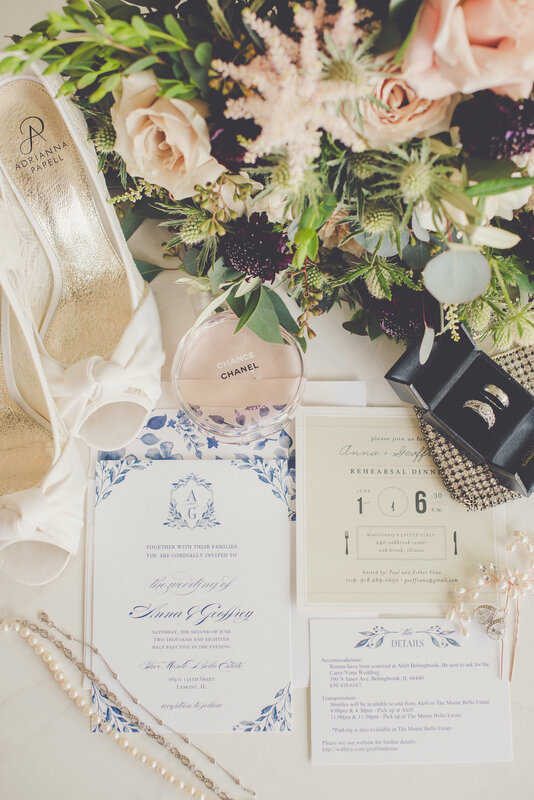 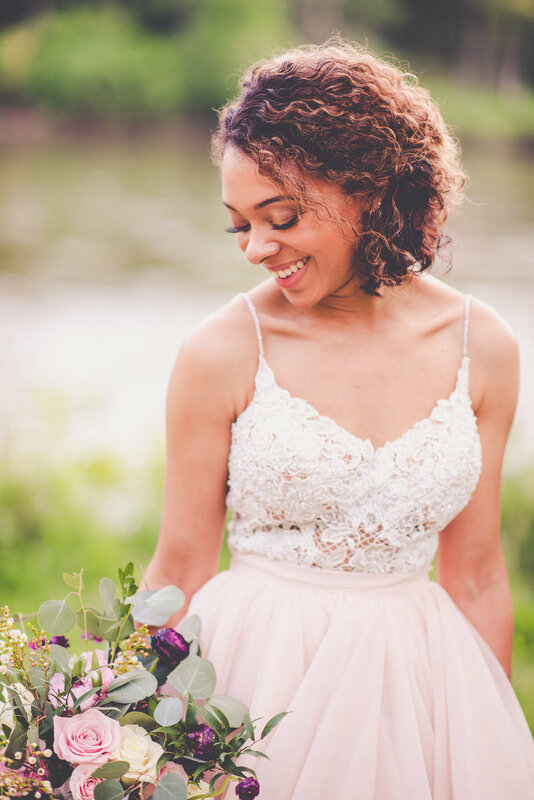 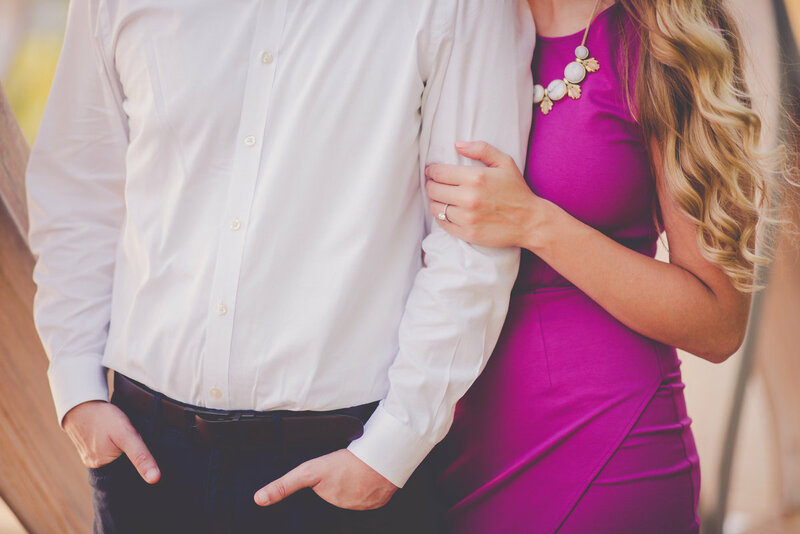 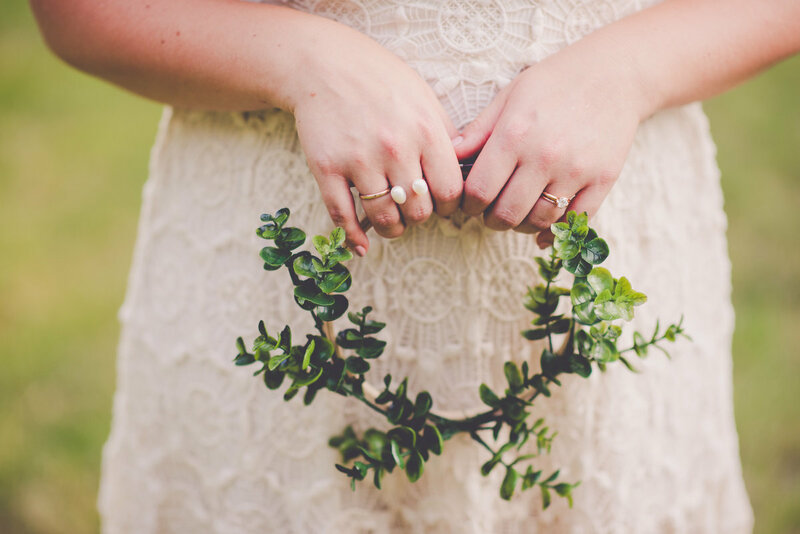 Plus, every wedding collection includes a complimentary engagement session! 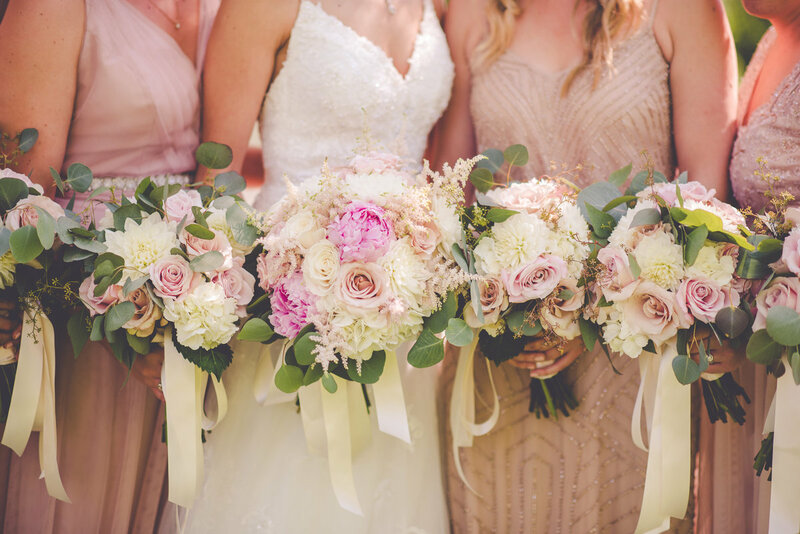 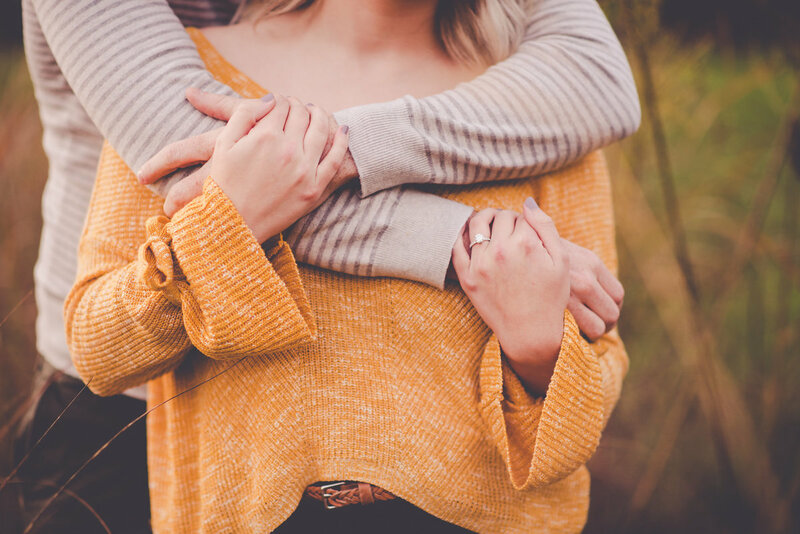 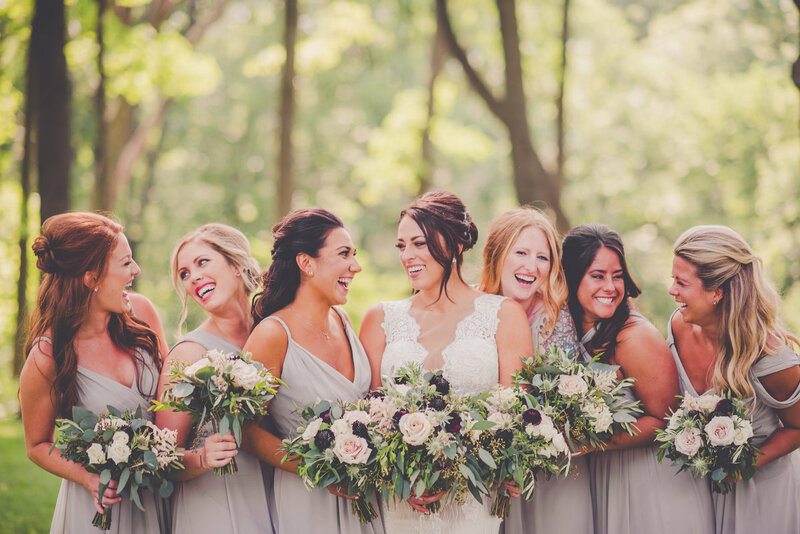 • Each and every #bridesbykara is welcomed into an exclusive online bride tribe where my couples can lean on each other for vendor recommendations, advice, and a little extra love leading up to (and after) their wedding days. 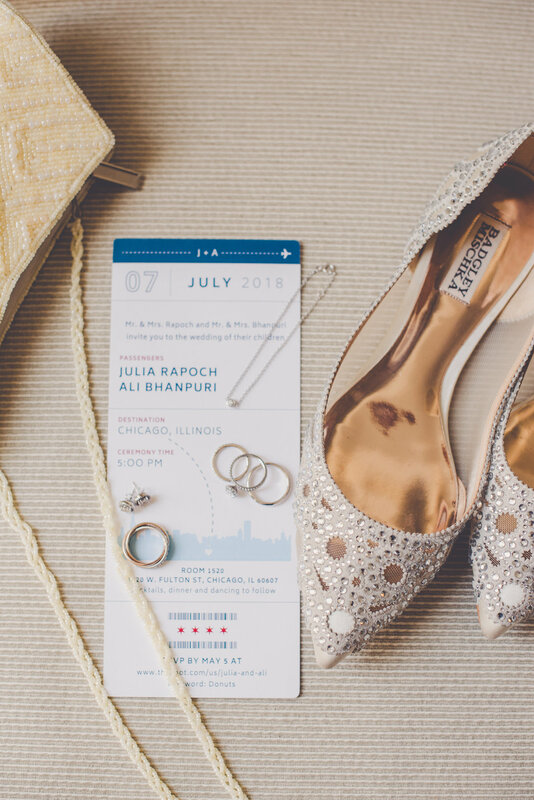 • One-on-one conversations to plan your perfect wedding day timeline. 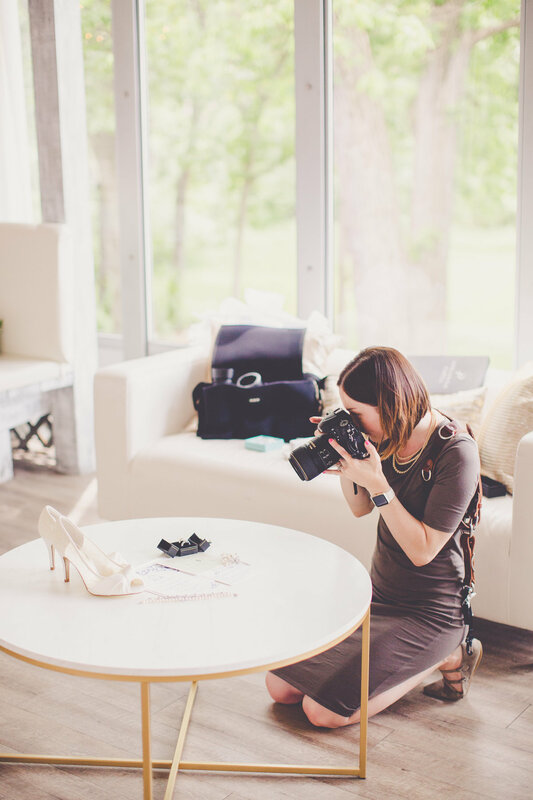 • Wedding day advice, encouragement, and celebration from your wedding photog throughout the entire planning process! 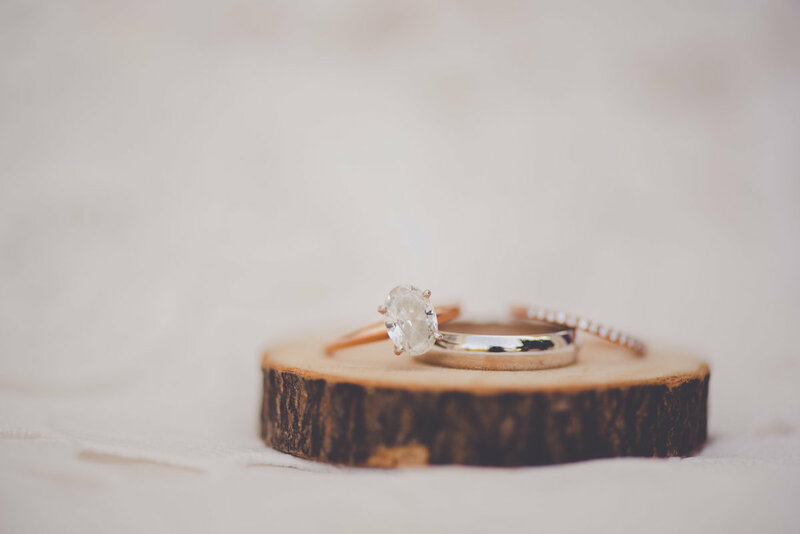 • Wedding photography collections currently begin at $3500. 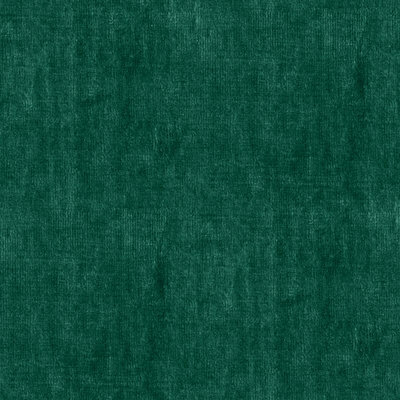 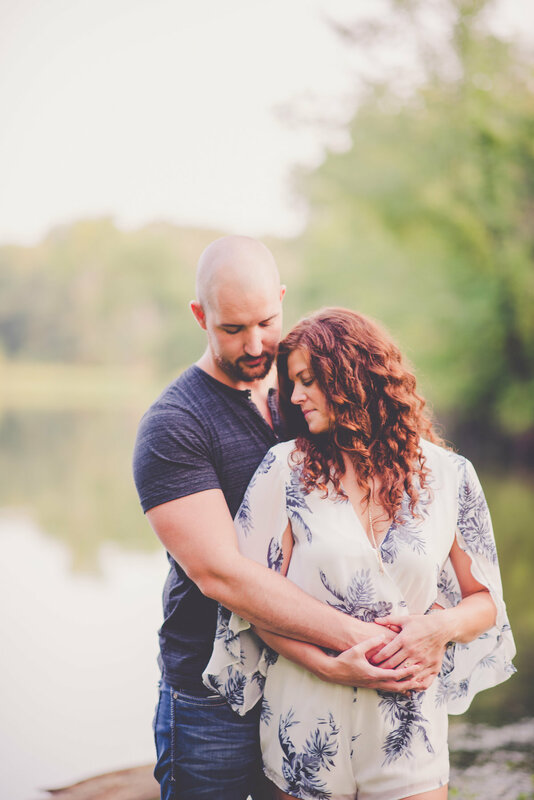 Here's what you can expect! 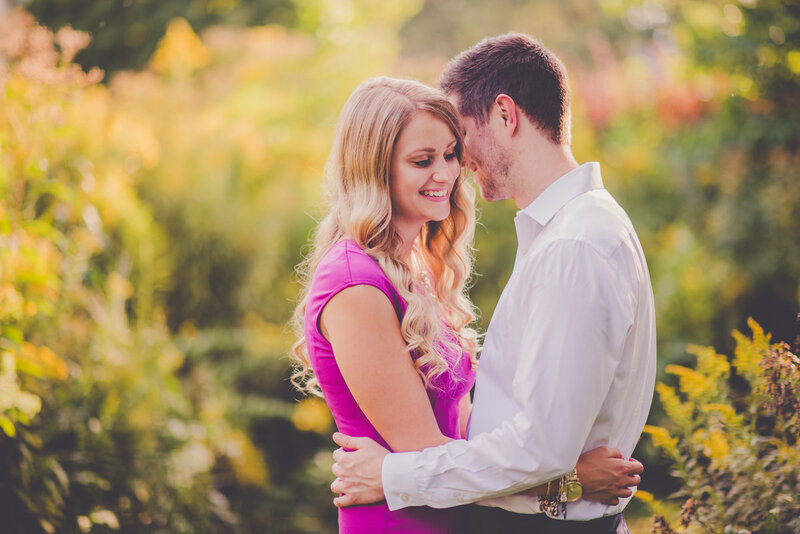 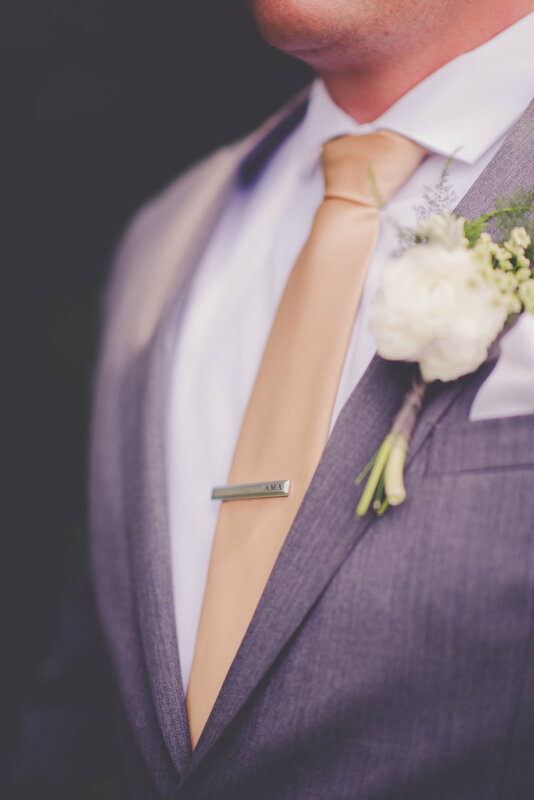 As a friendly note, wedding photography dates typically book 12-18 months in advance! 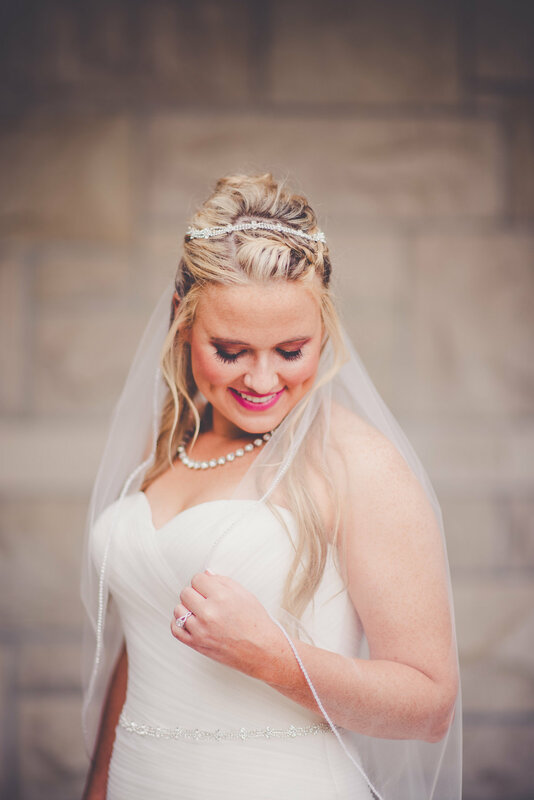 "I love reliving this day through Kara Evans pictures! 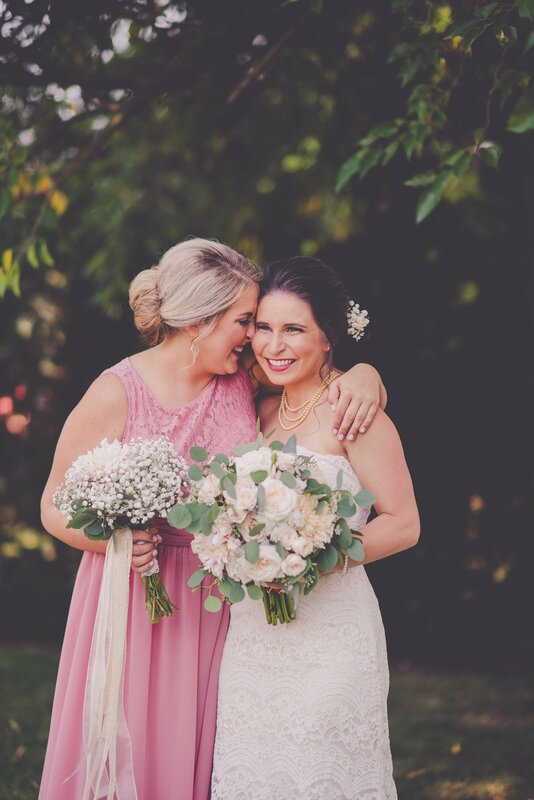 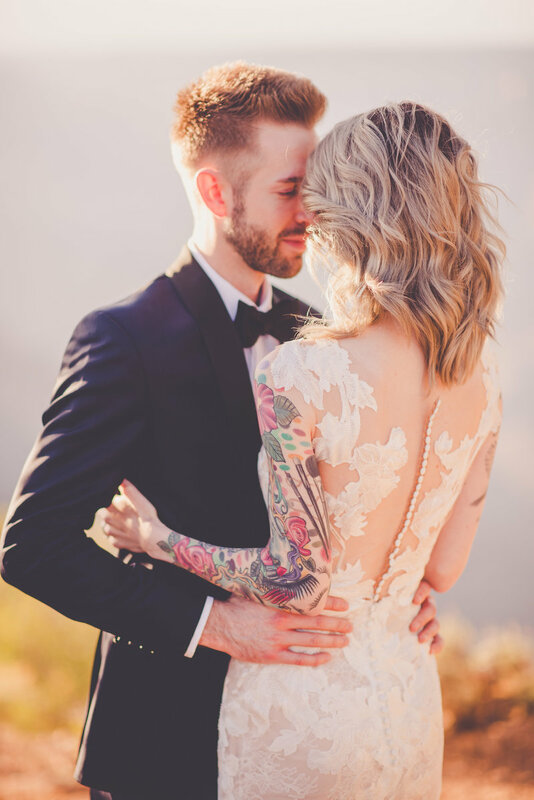 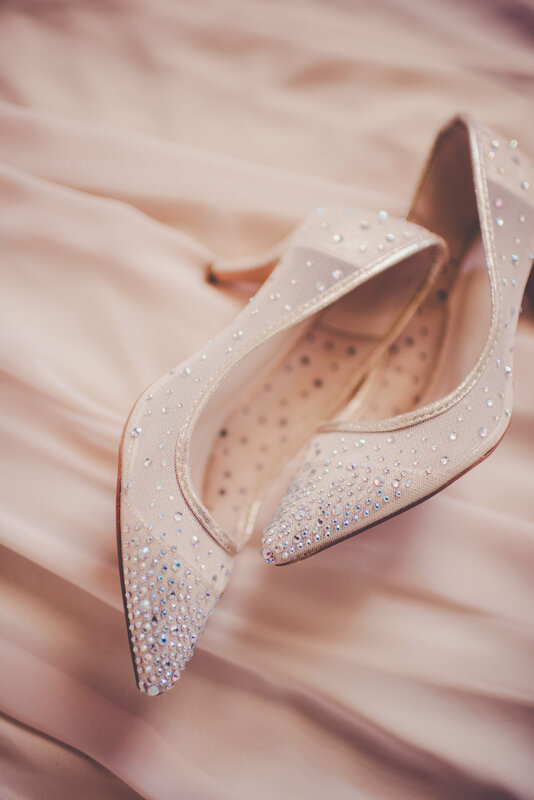 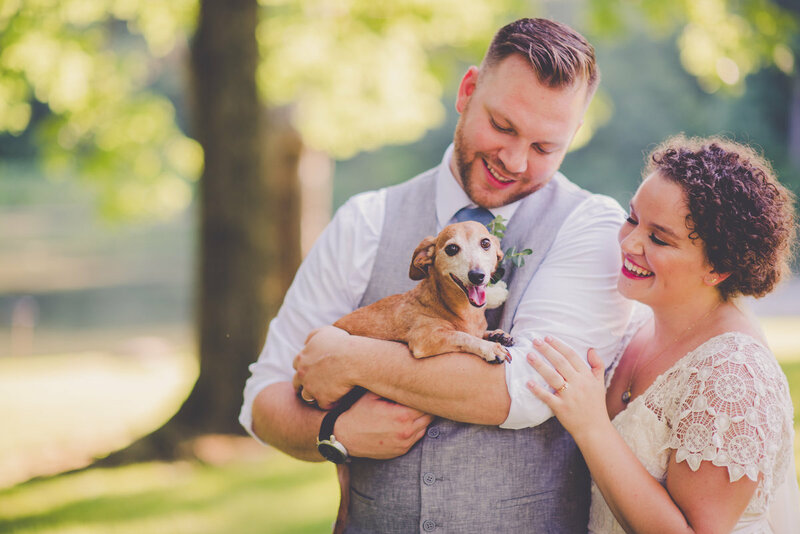 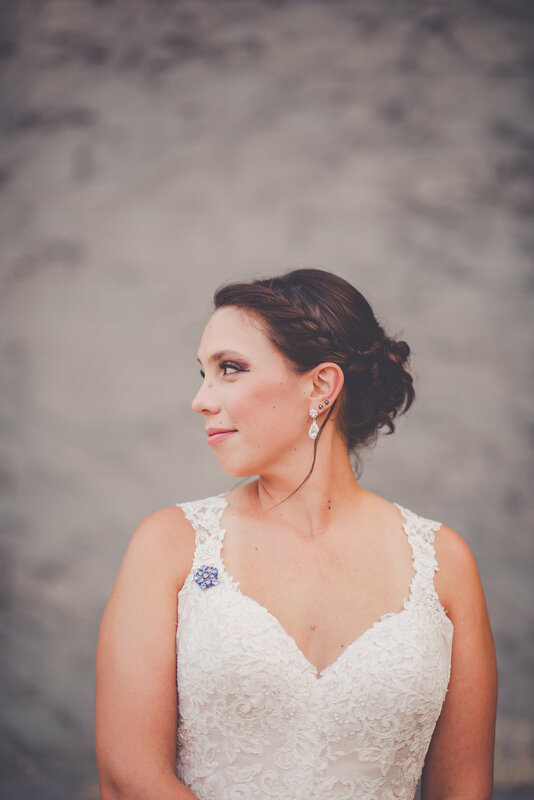 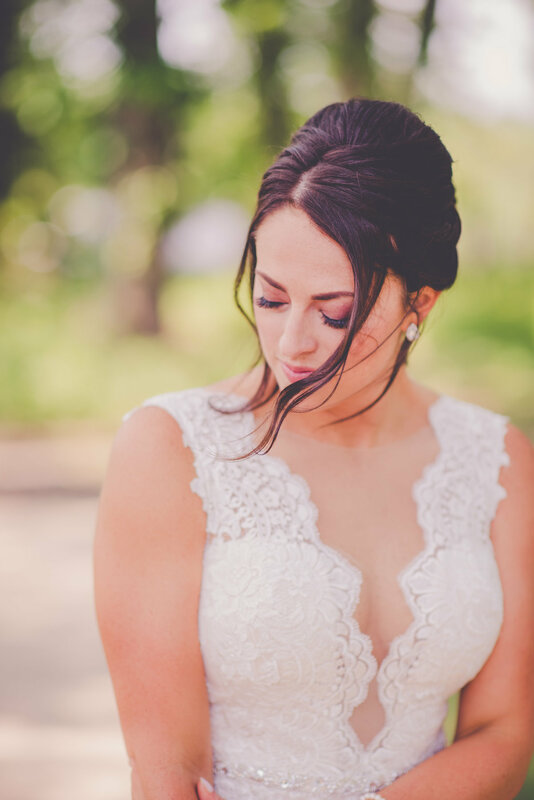 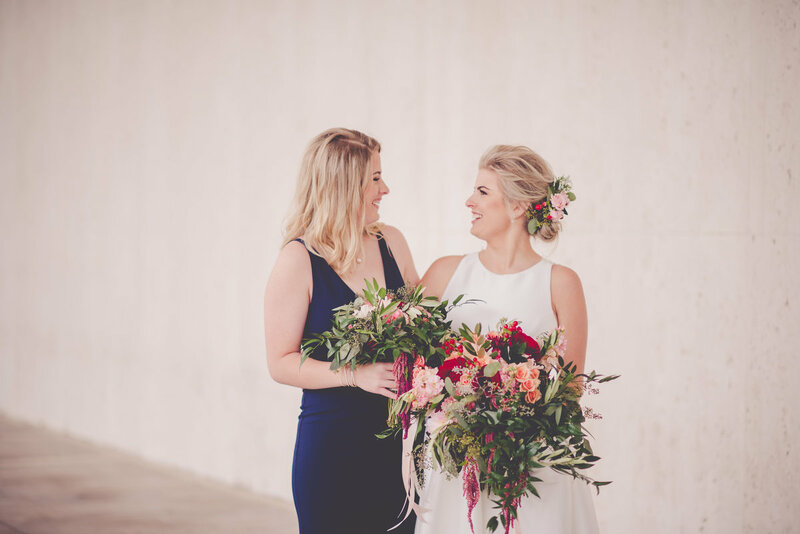 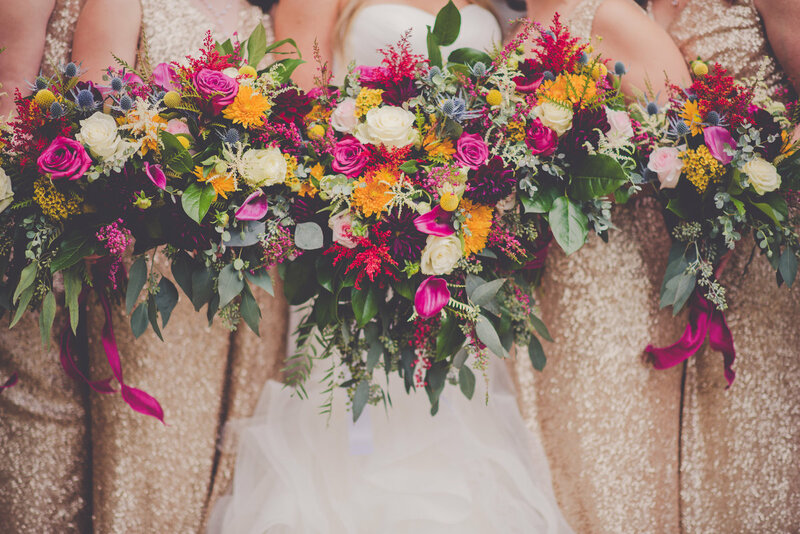 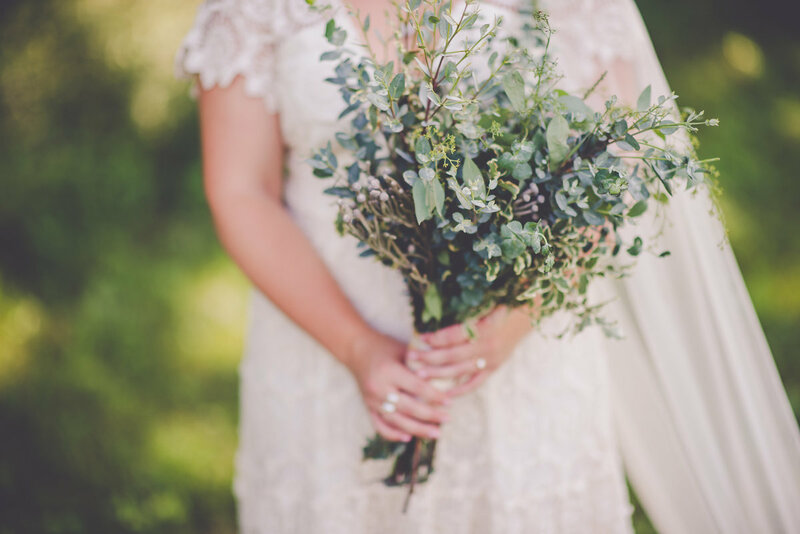 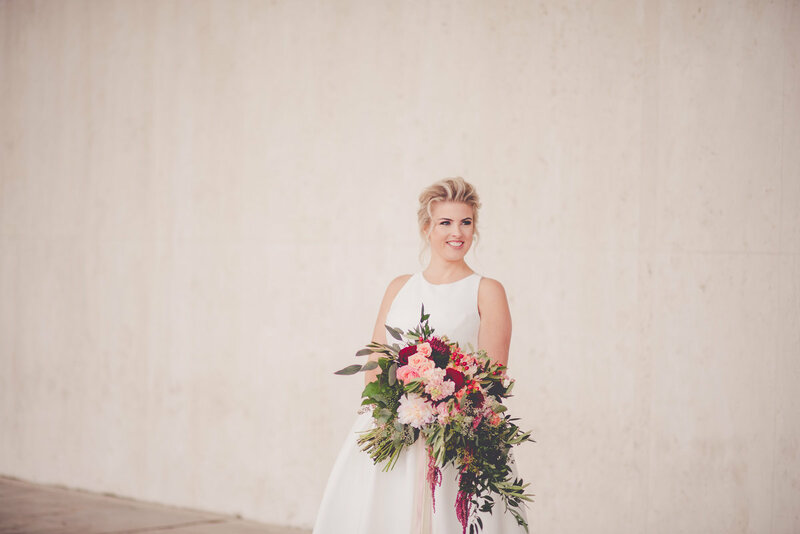 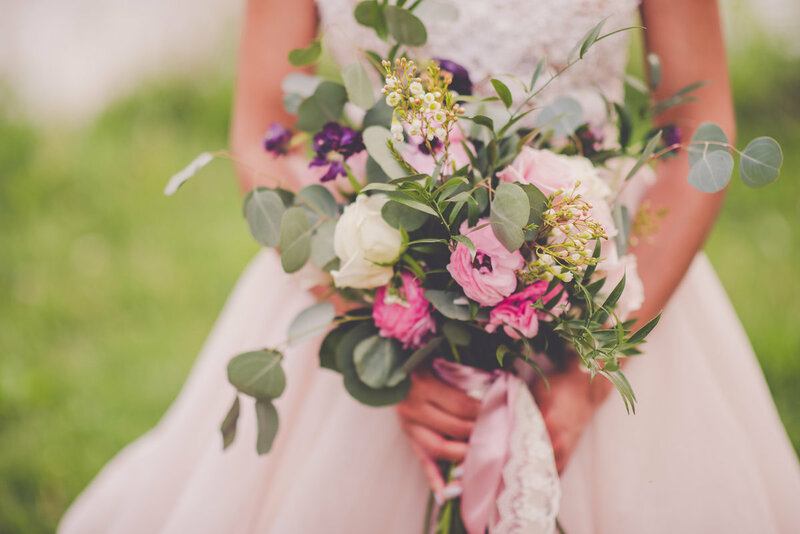 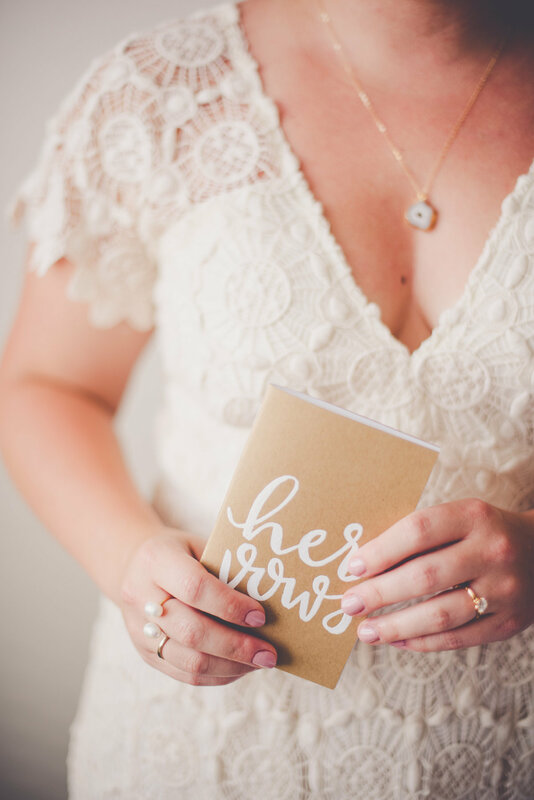 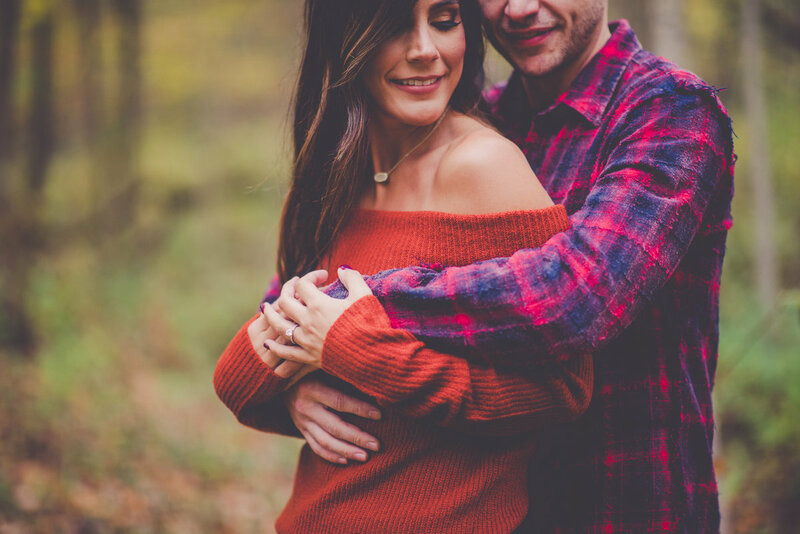 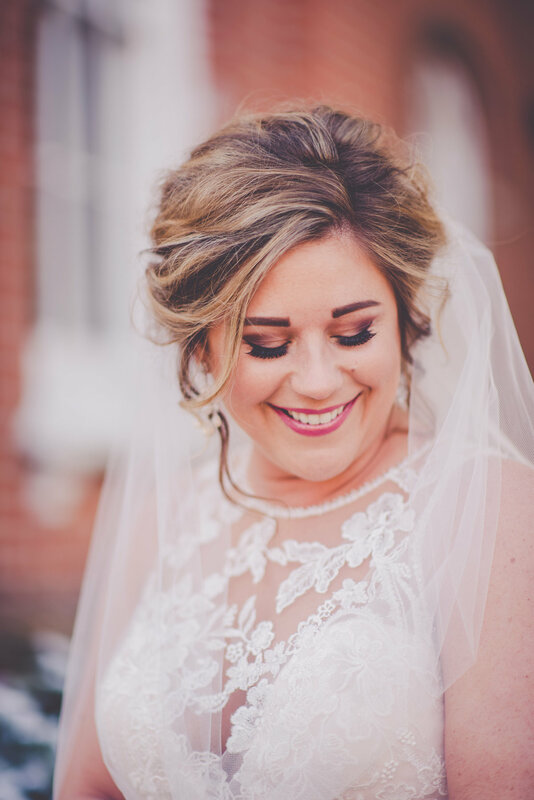 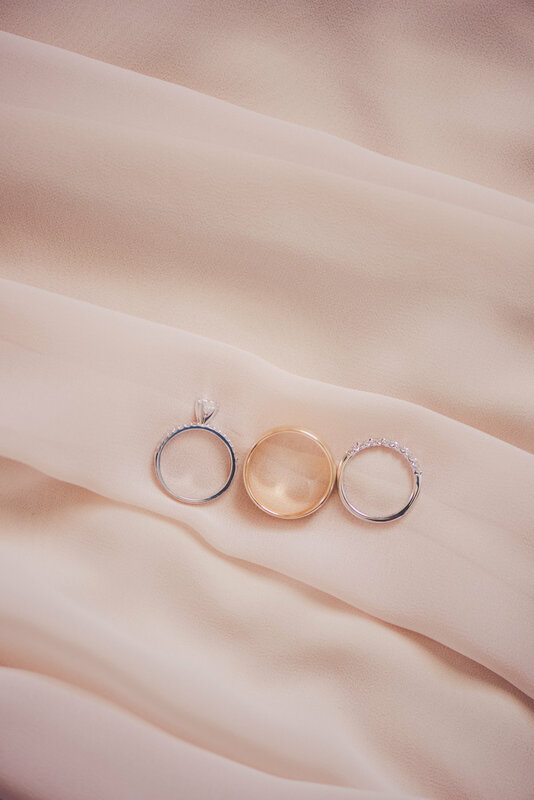 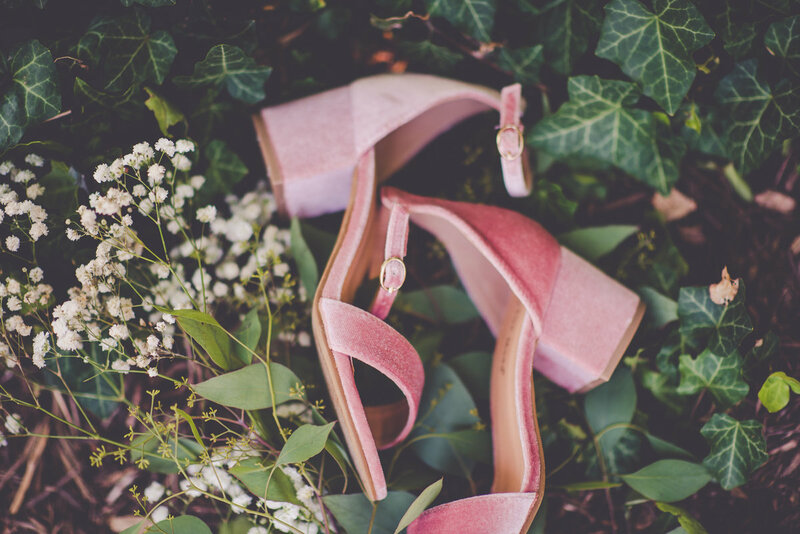 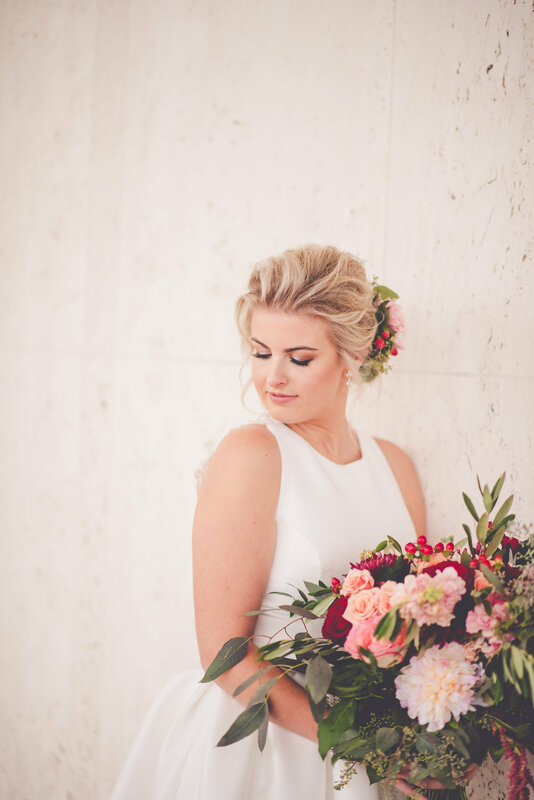 She was much more than a photographer that day and all of the days leading up to the wedding- she was a friend, a wedding planner, a stylist, a personal cheerleader, a therapist, a crisis respondent & MUCH more - thank you so much Kara for all of these things." 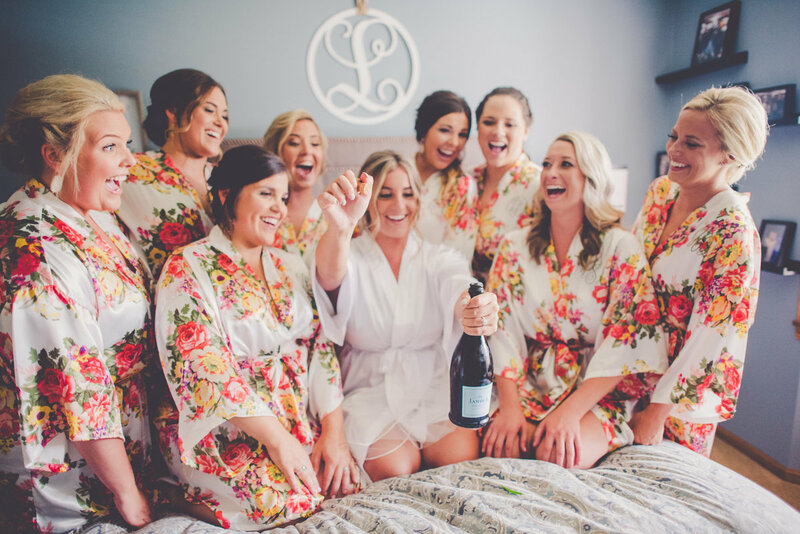 "If I ended up getting married 1,000 times (even though I only plan on it once! 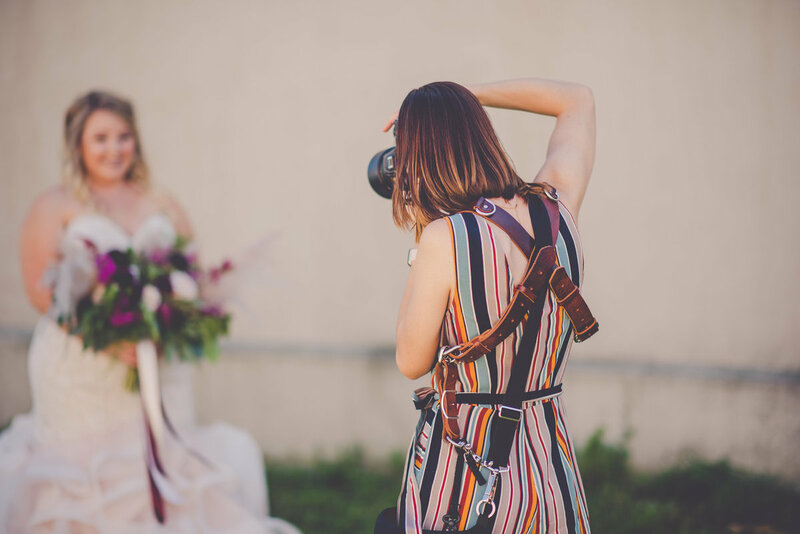 ), I would choose Kara to be my photographer every time. 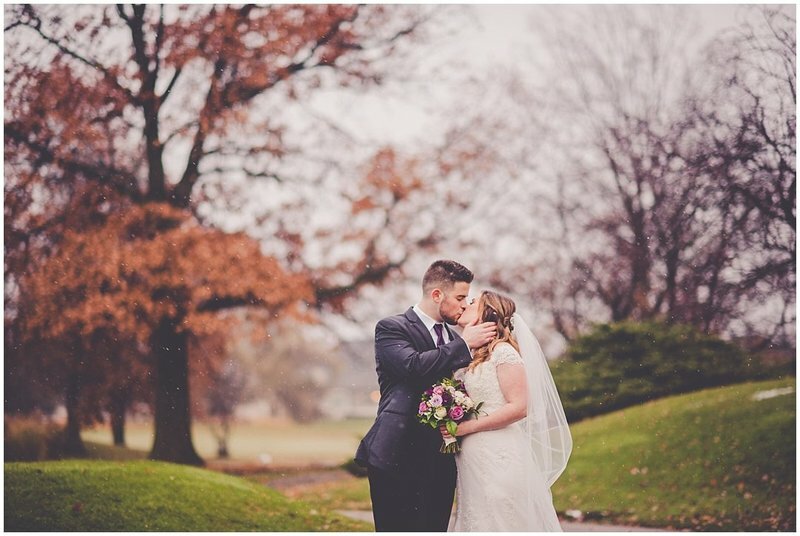 She did an incredible job of capturing my wedding day perfectly. I received my wedding album yesterday and saw photos where I didn’t even know Kara was there taking pictures! 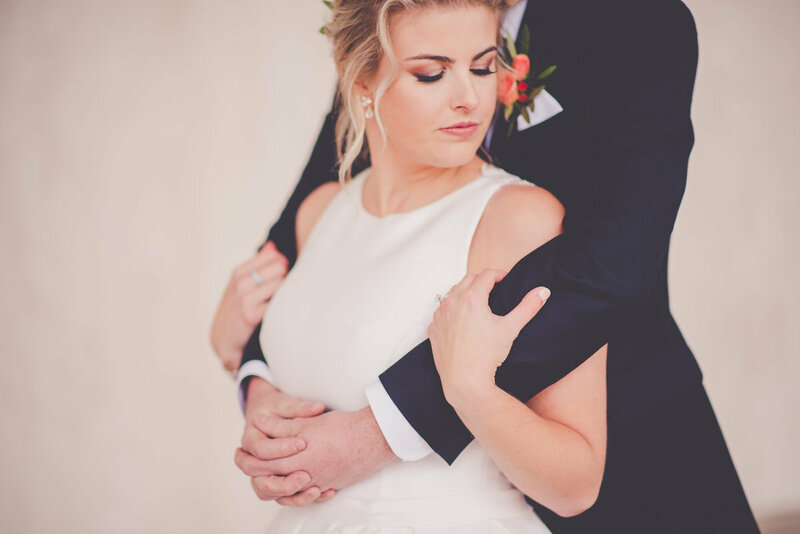 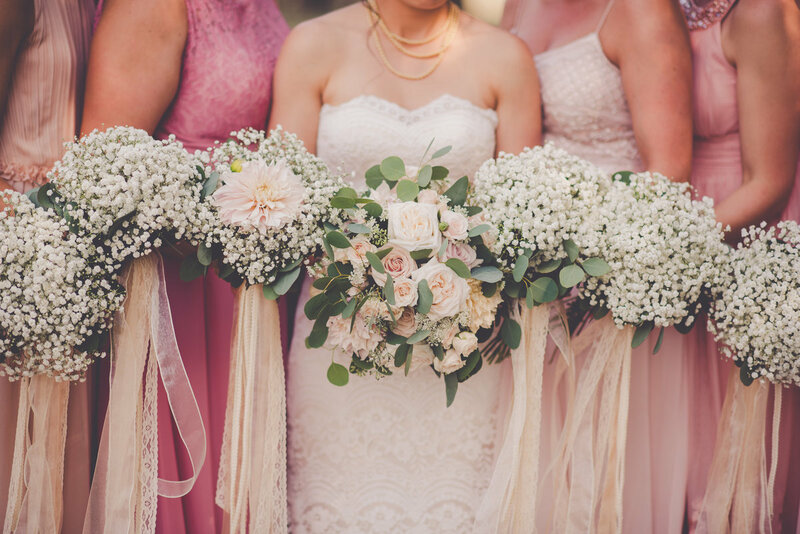 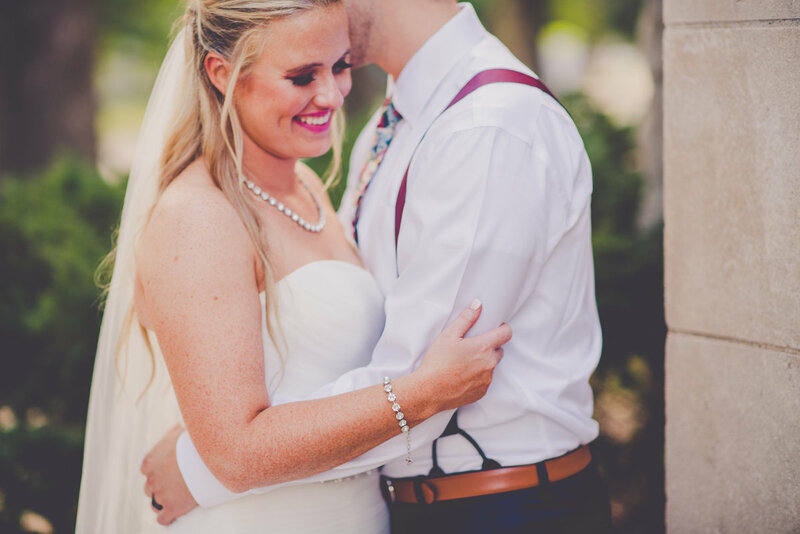 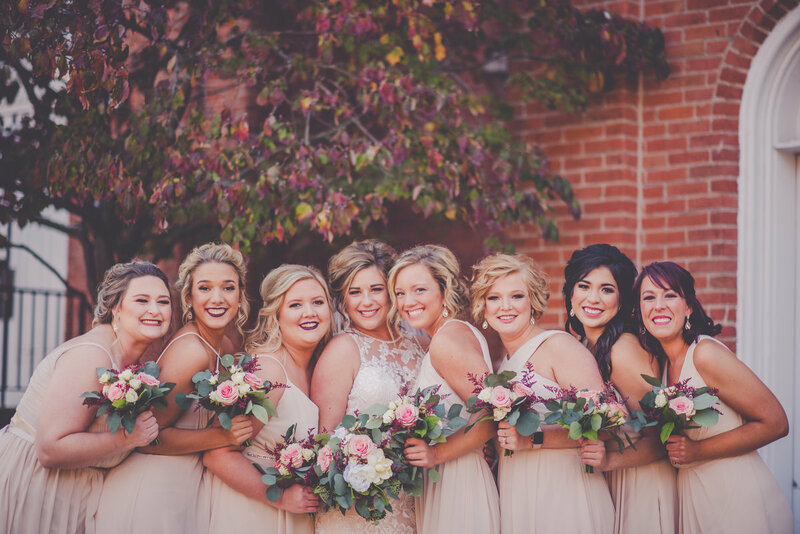 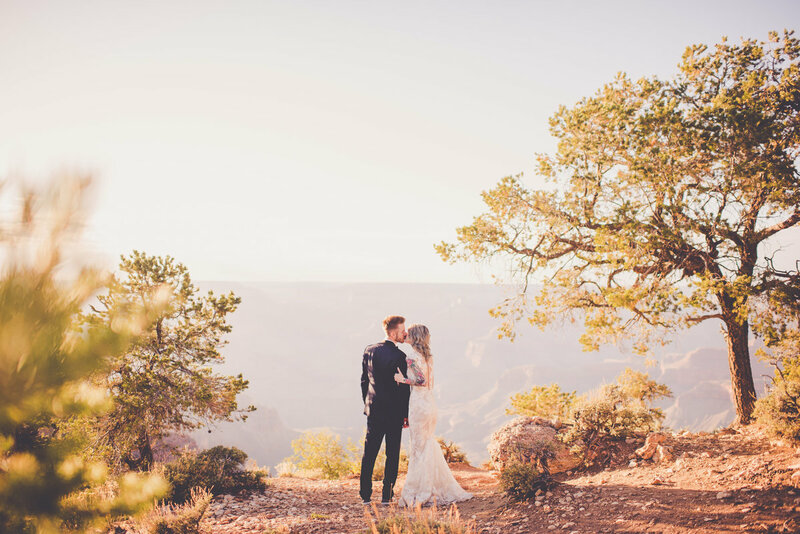 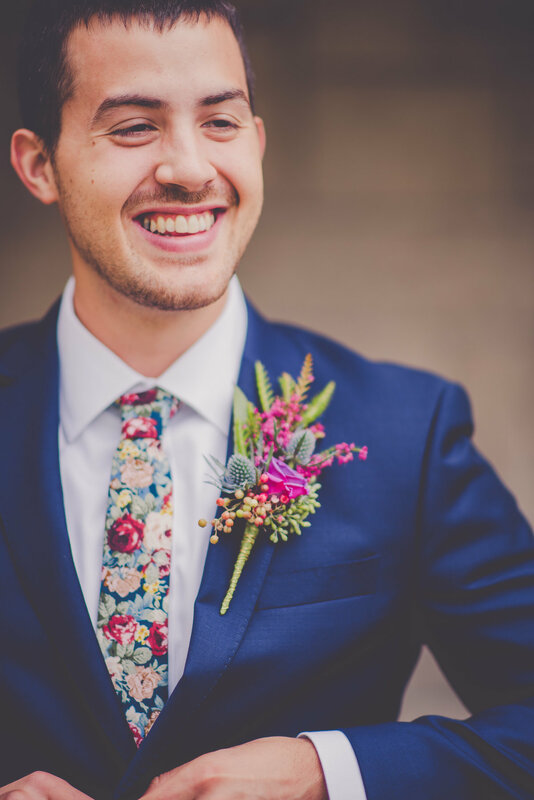 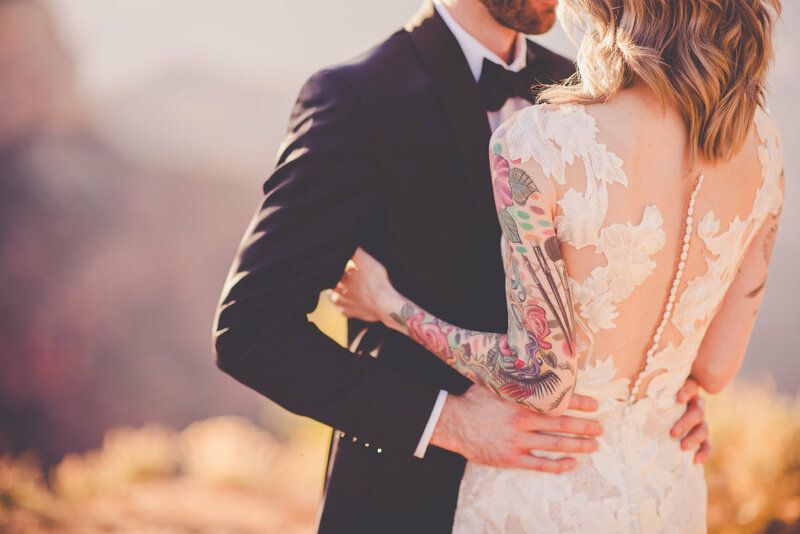 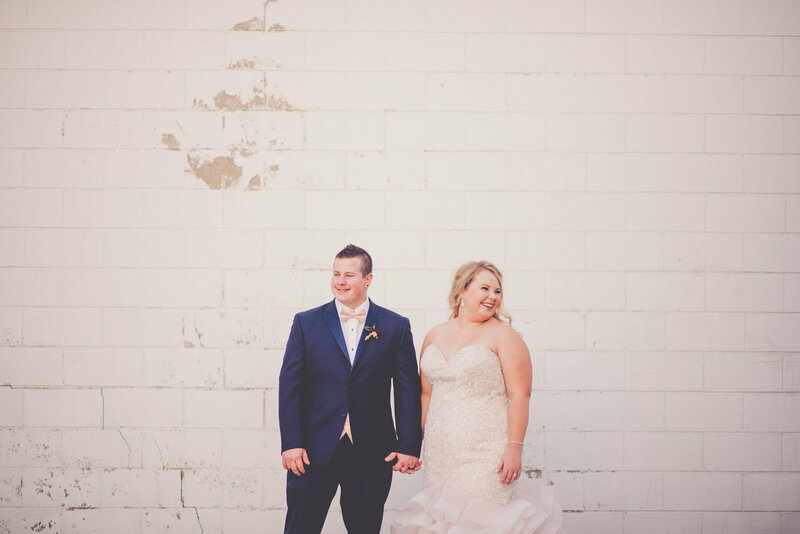 She is amazing at taking candids, formal photos, and highlighting special moments." 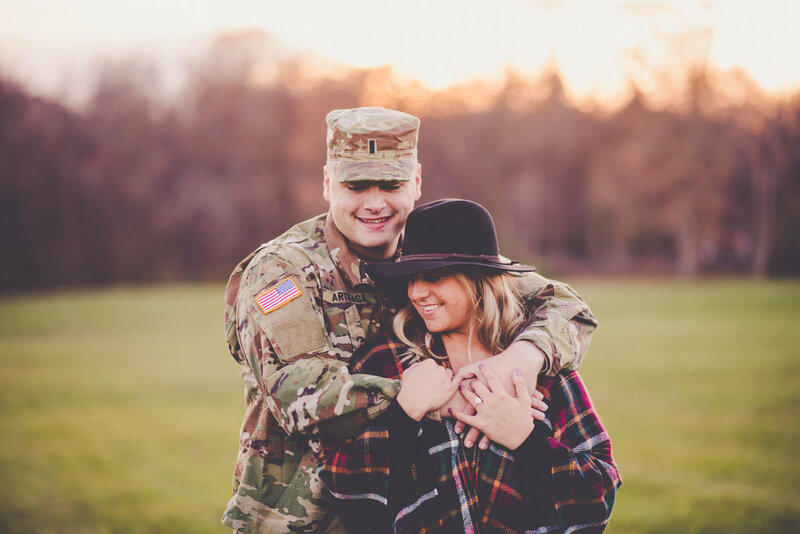 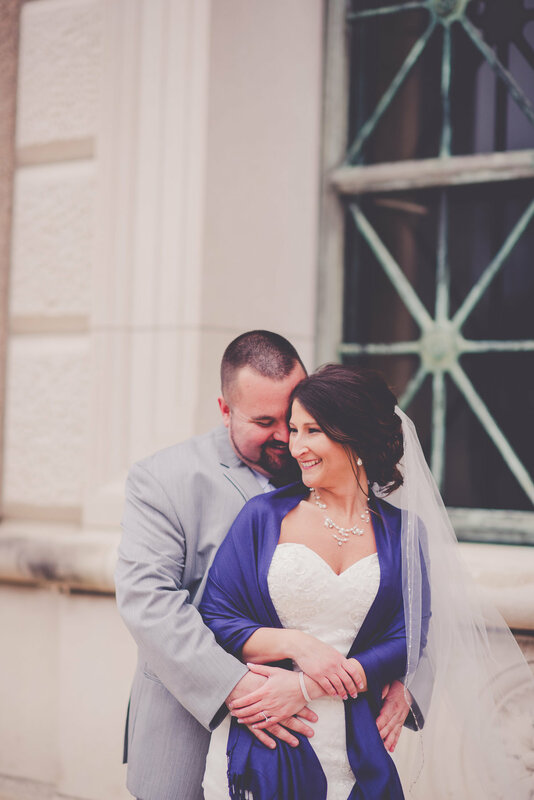 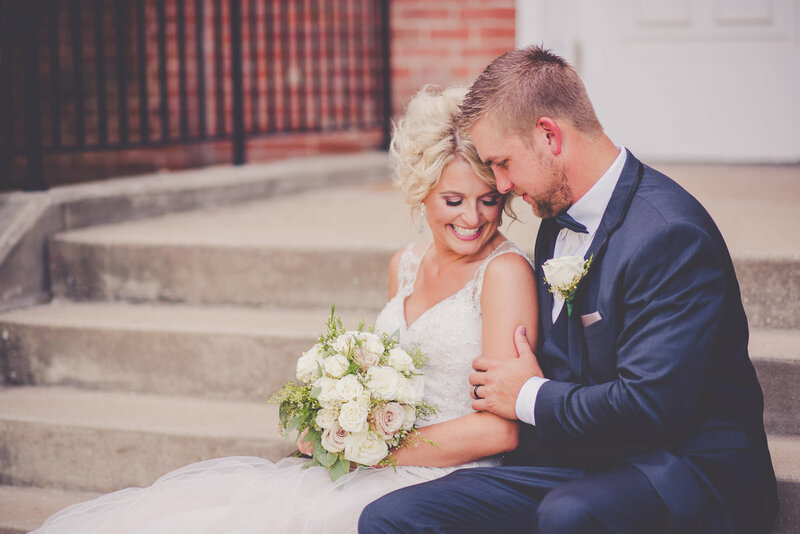 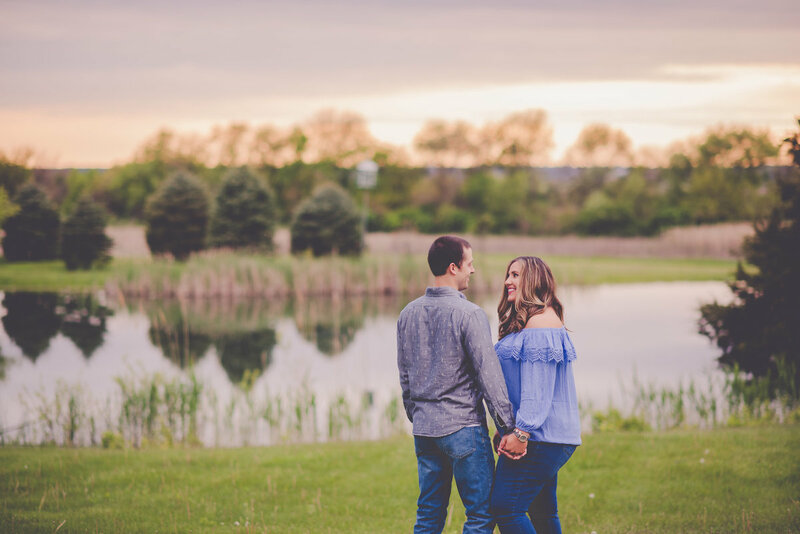 "From our initial meeting with Kara, we felt that we had made the right decision in hiring her to be our wedding photographer. 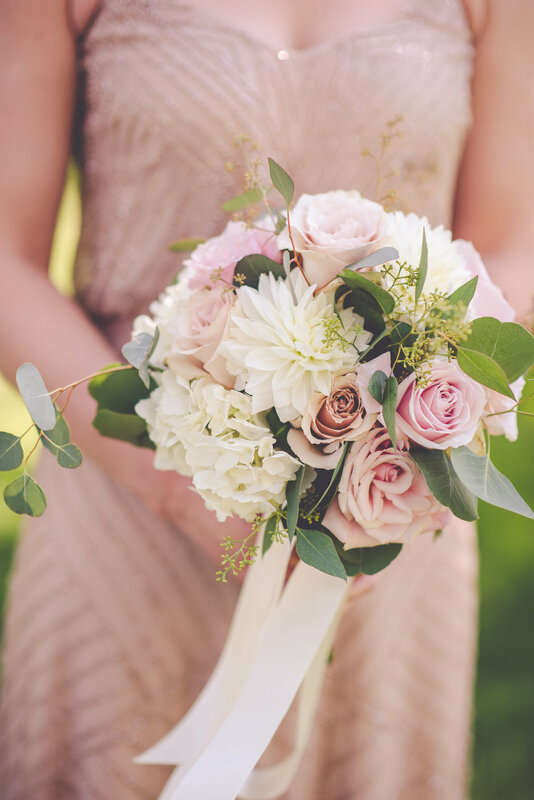 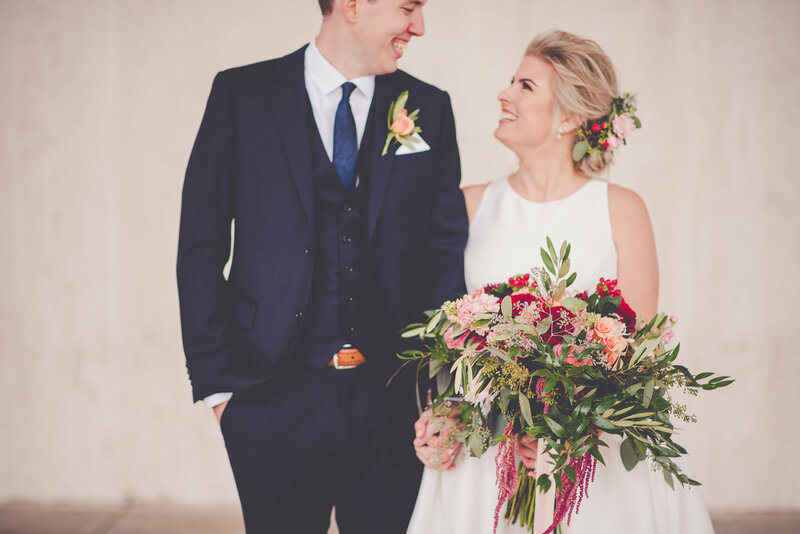 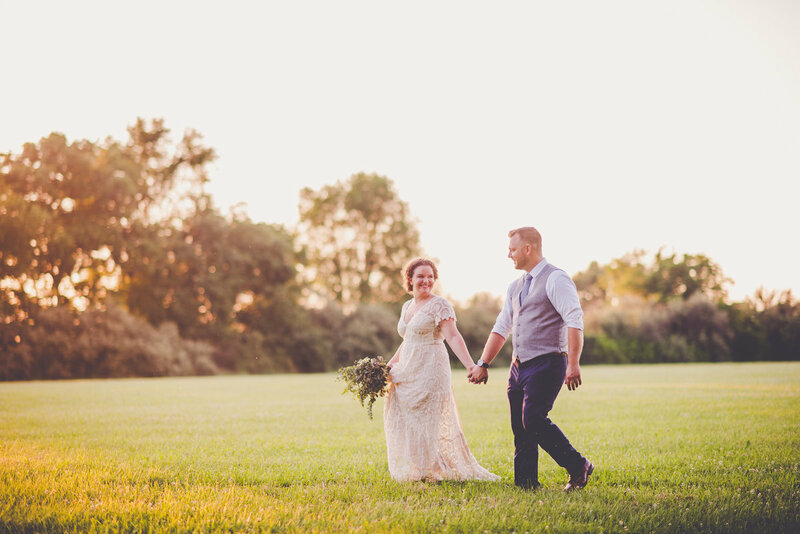 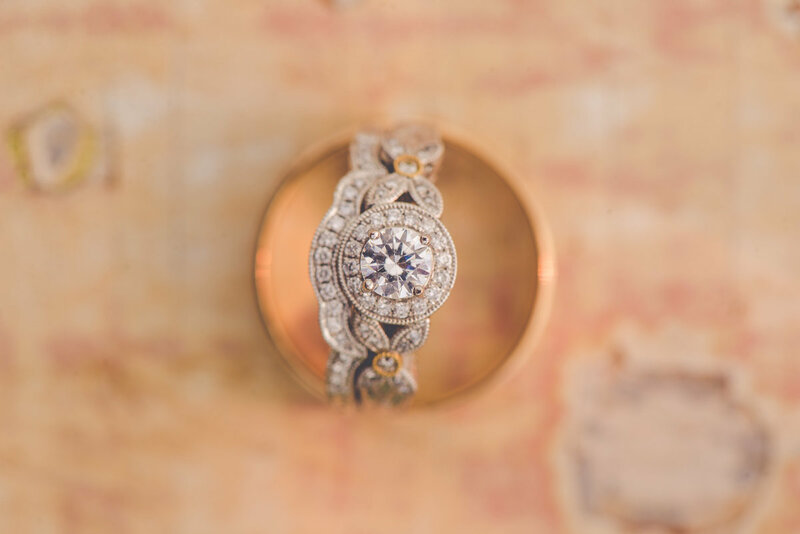 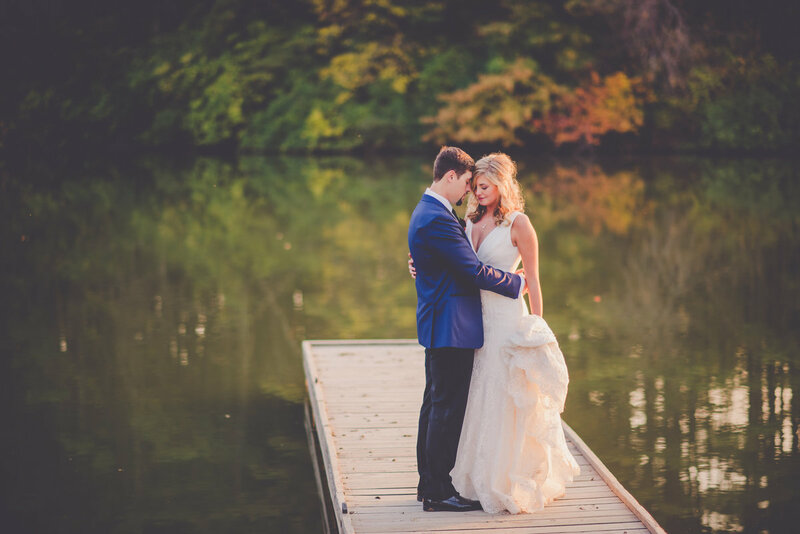 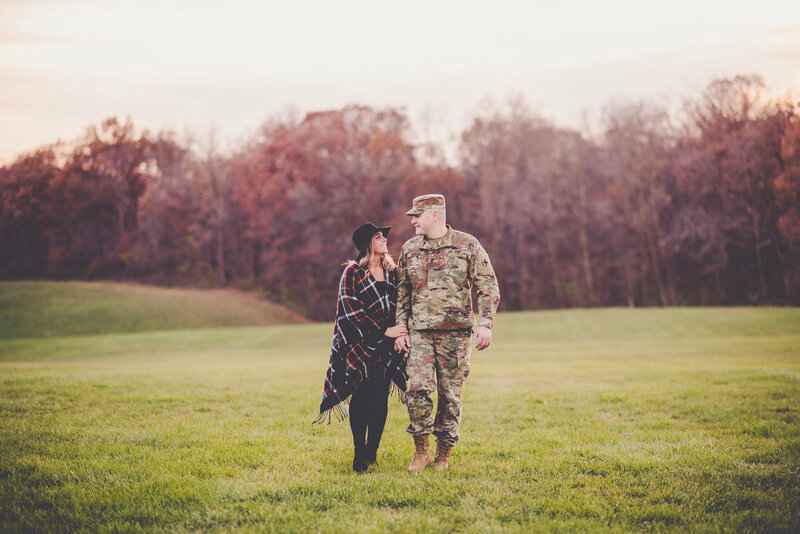 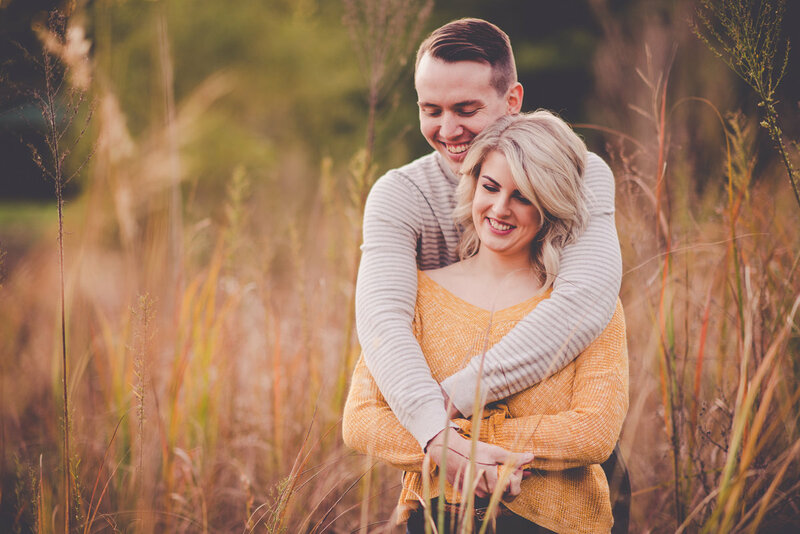 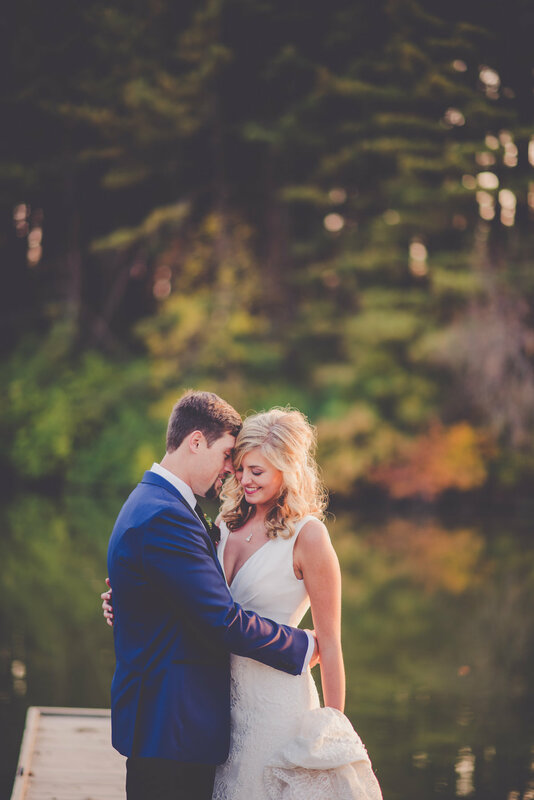 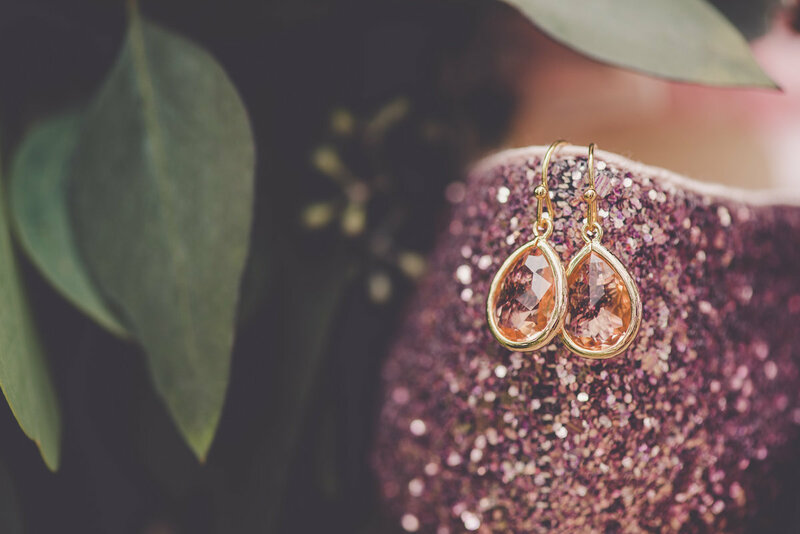 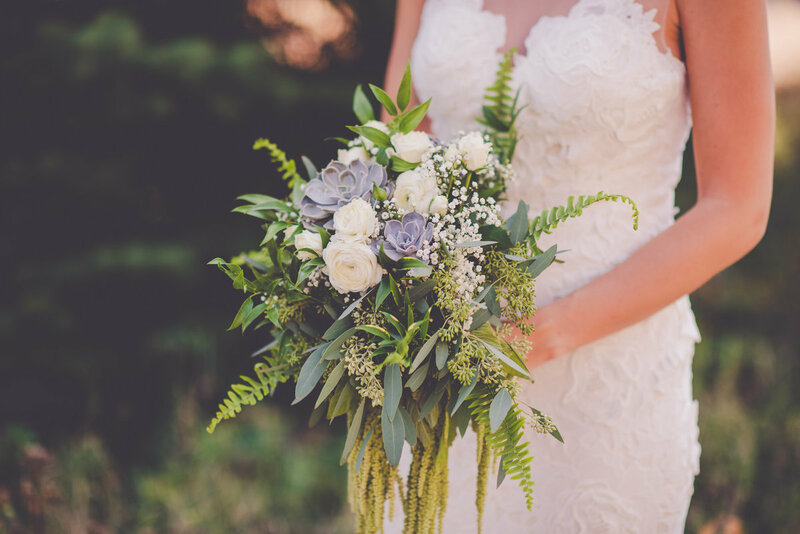 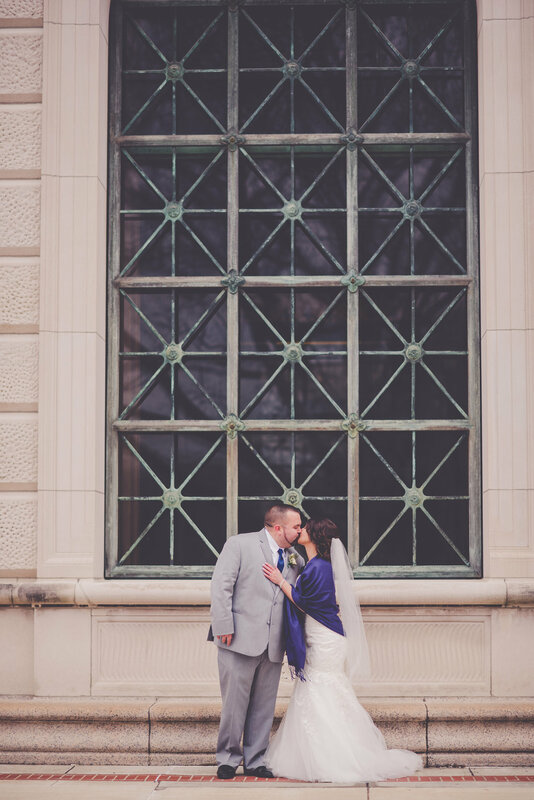 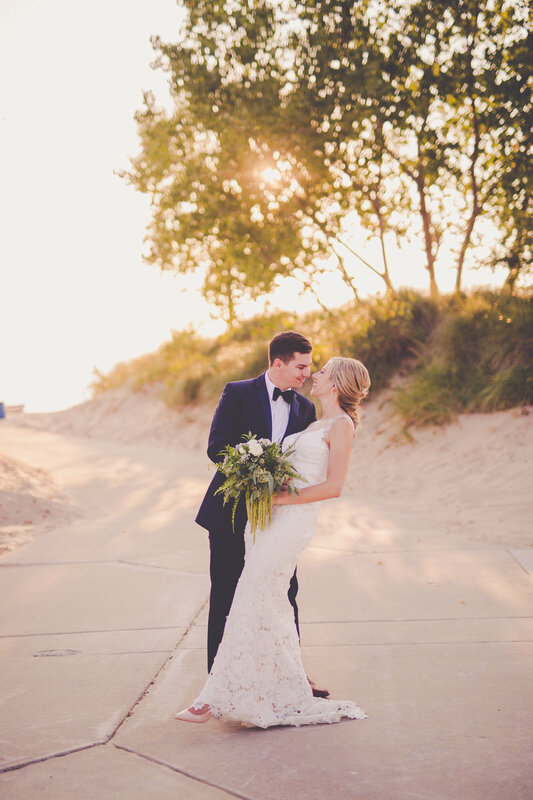 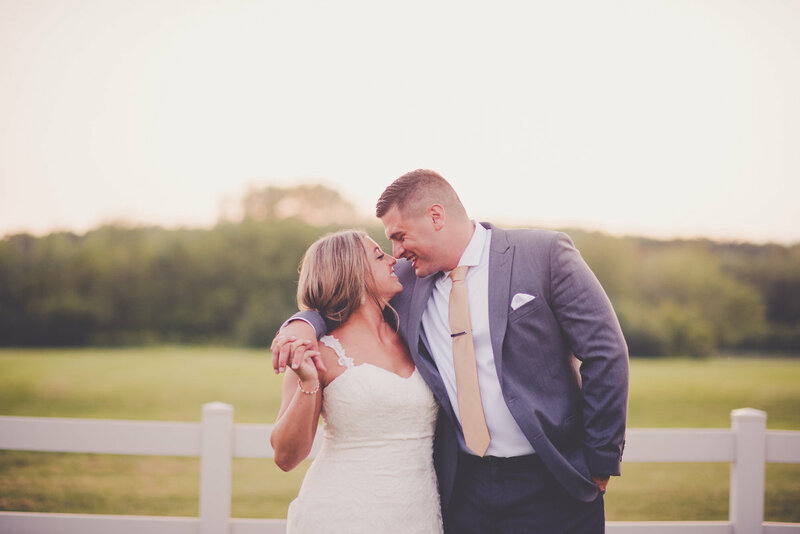 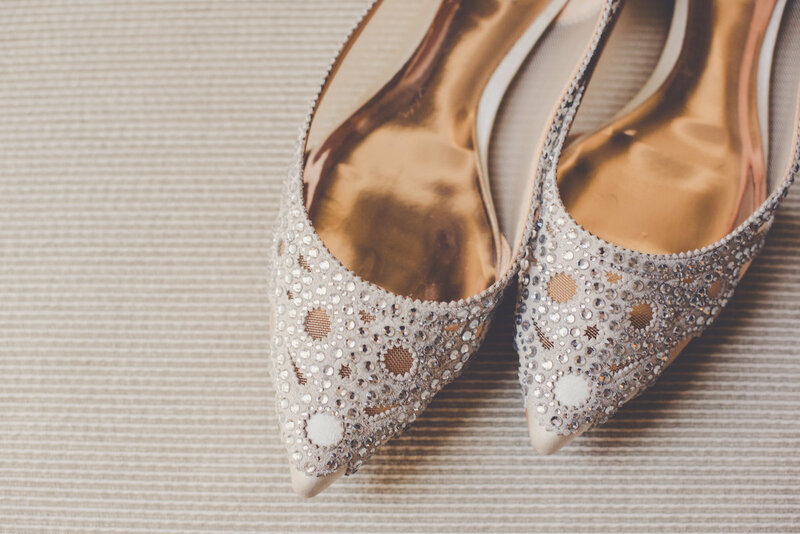 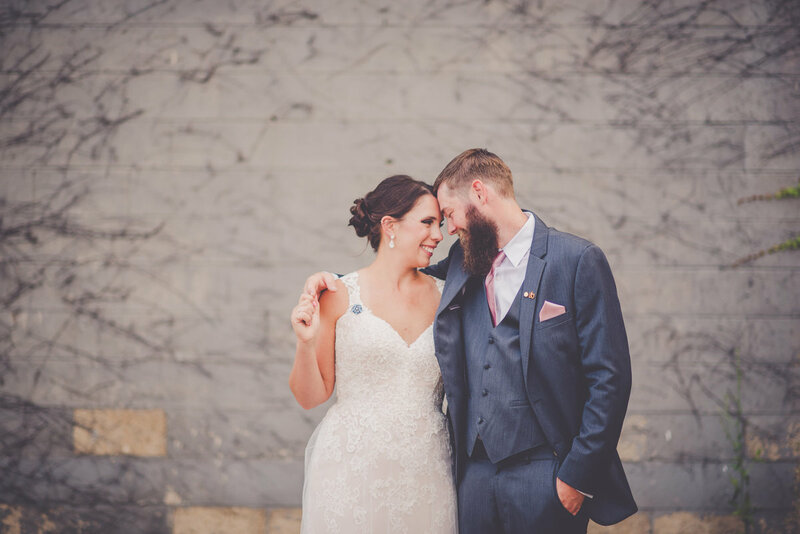 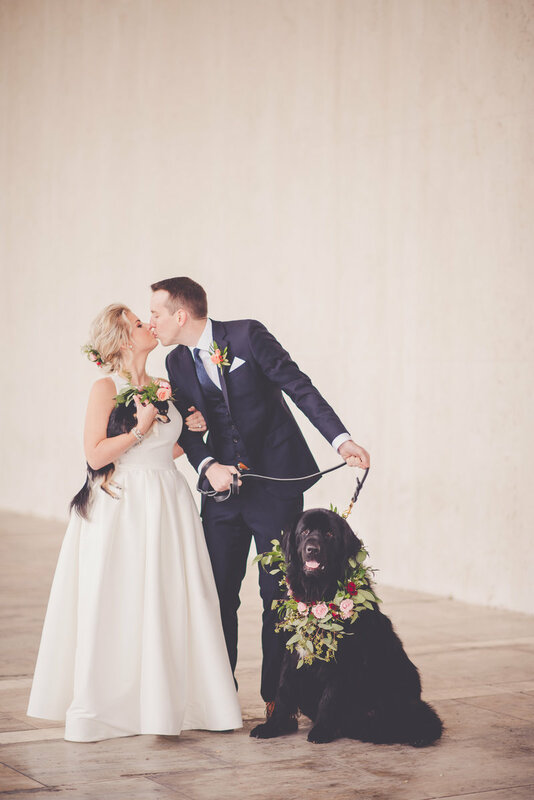 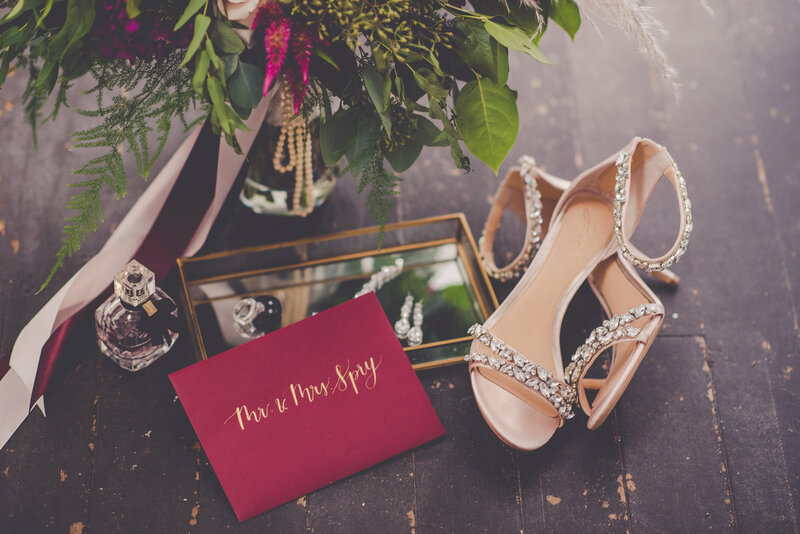 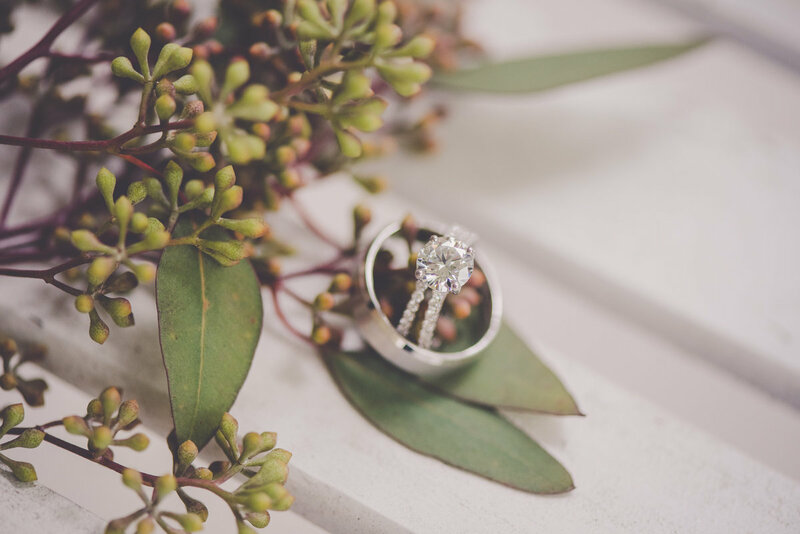 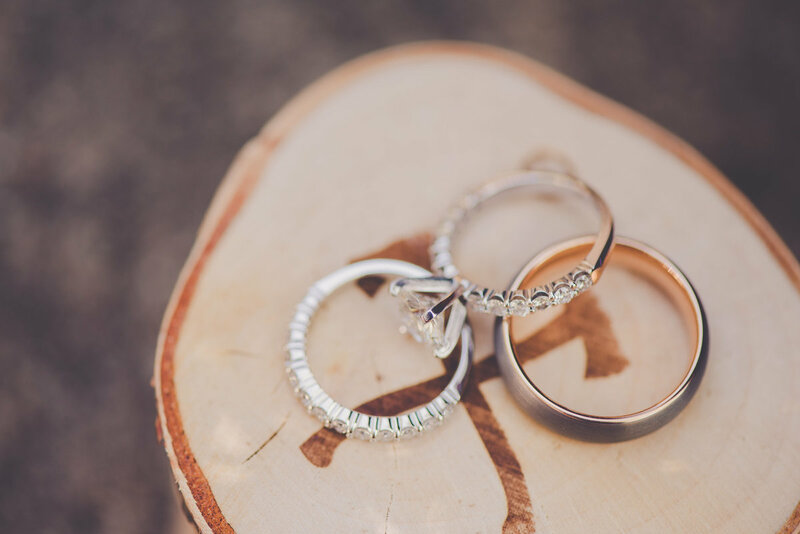 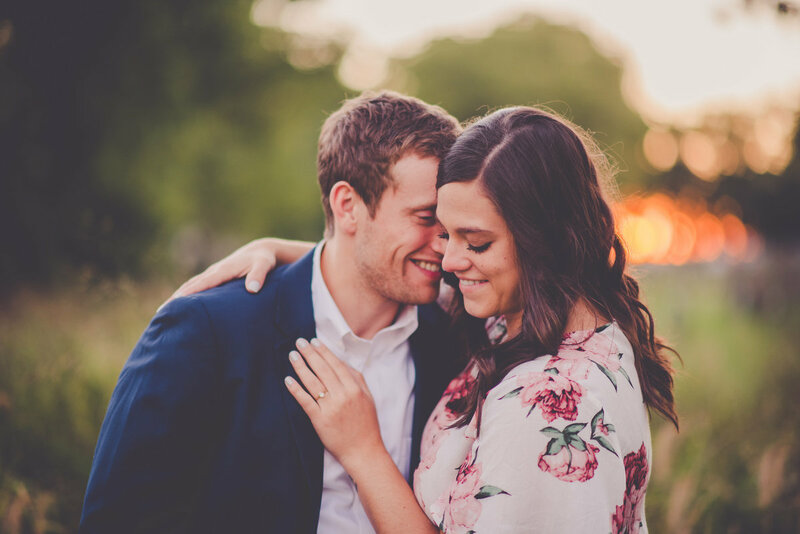 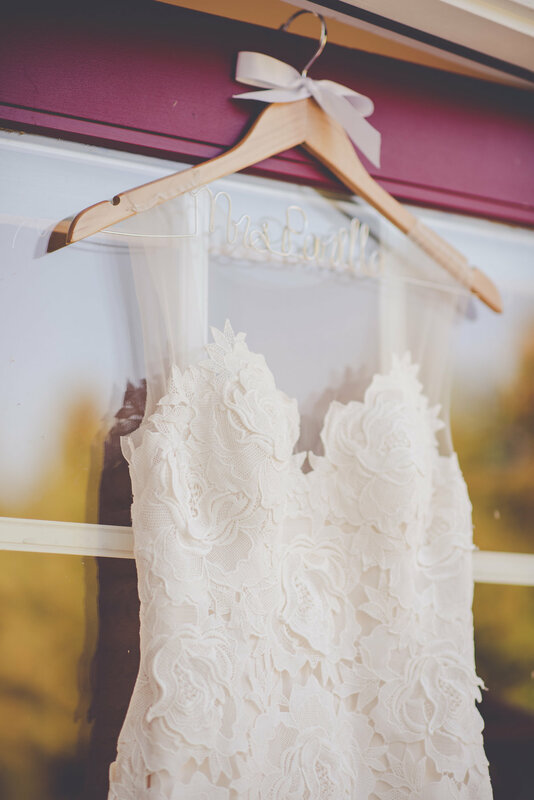 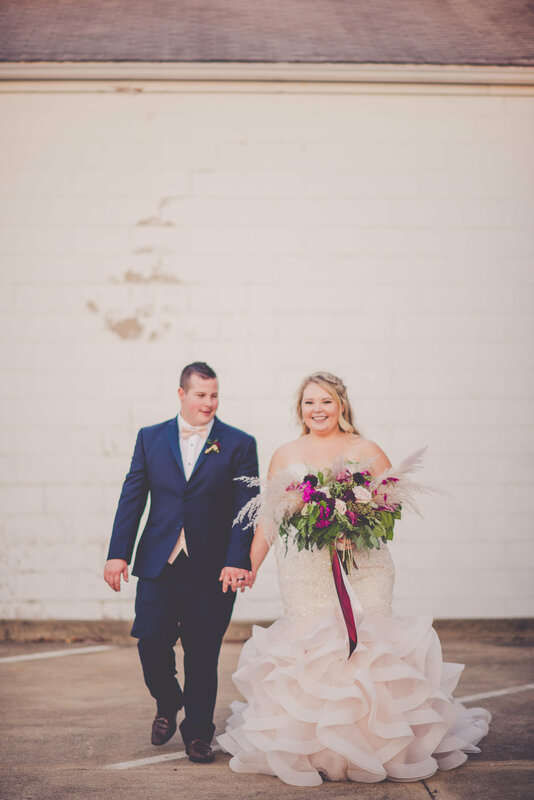 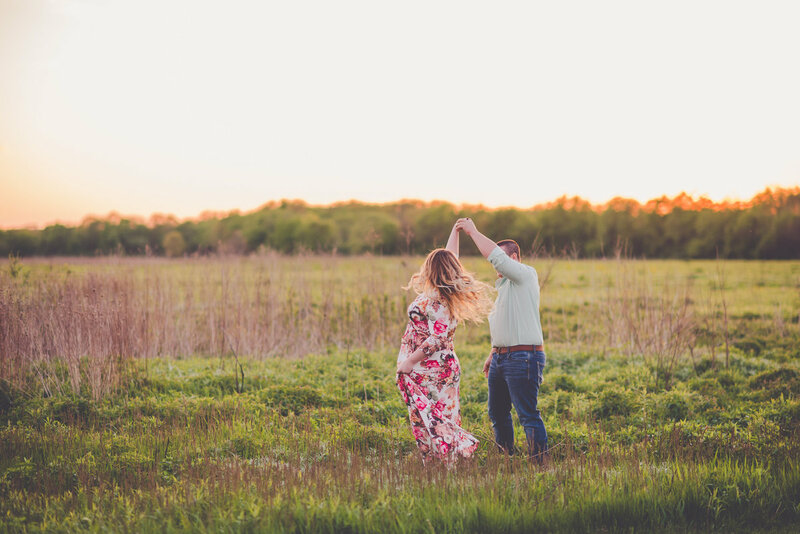 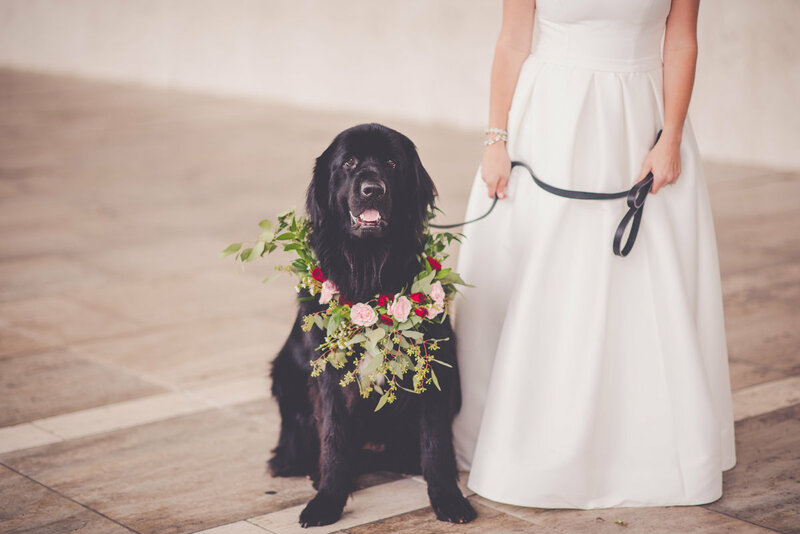 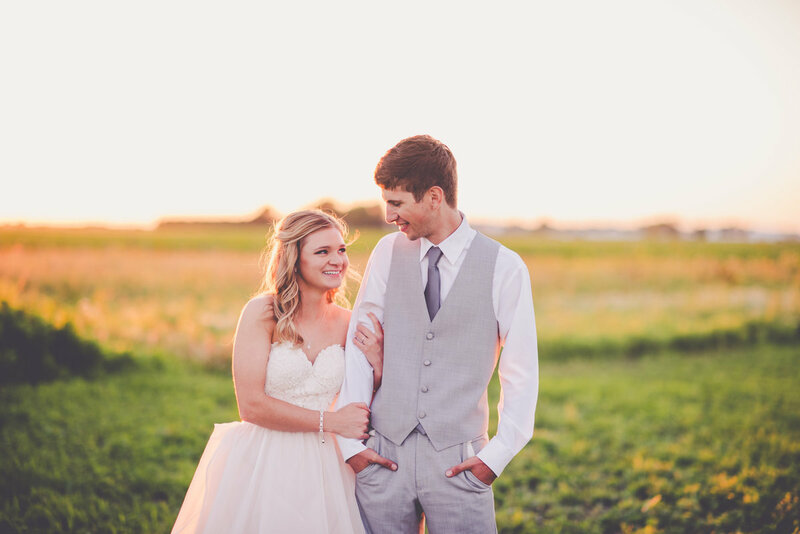 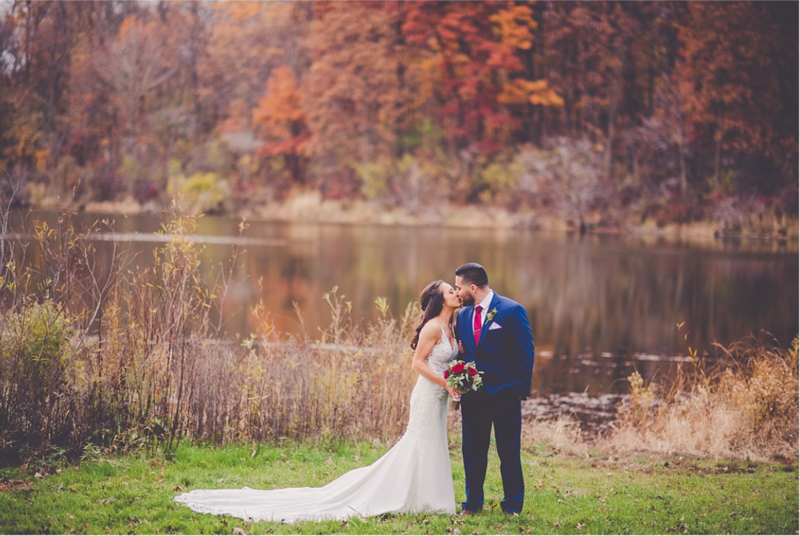 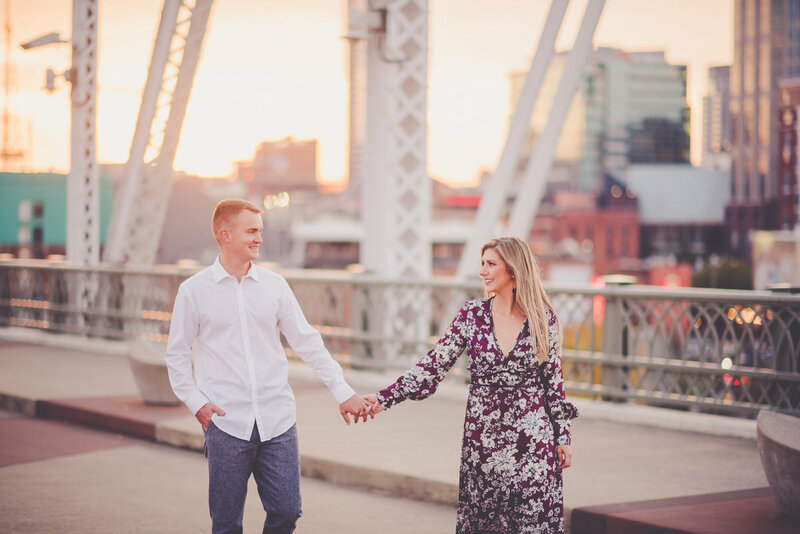 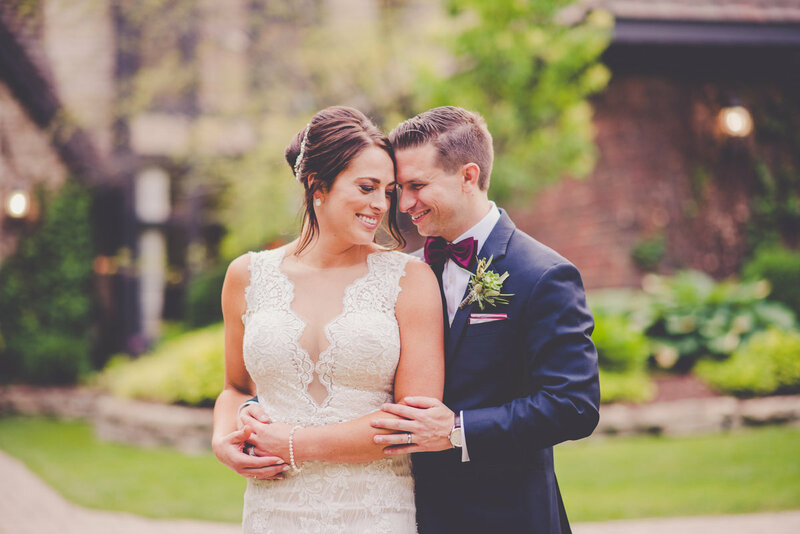 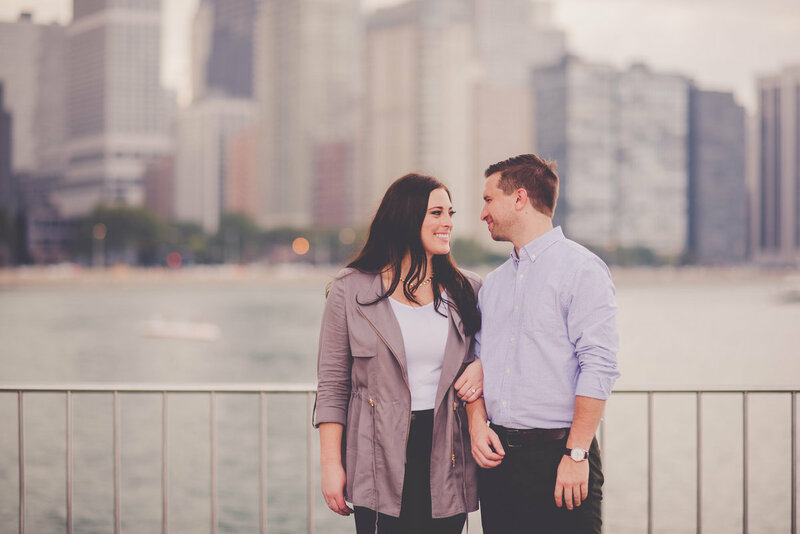 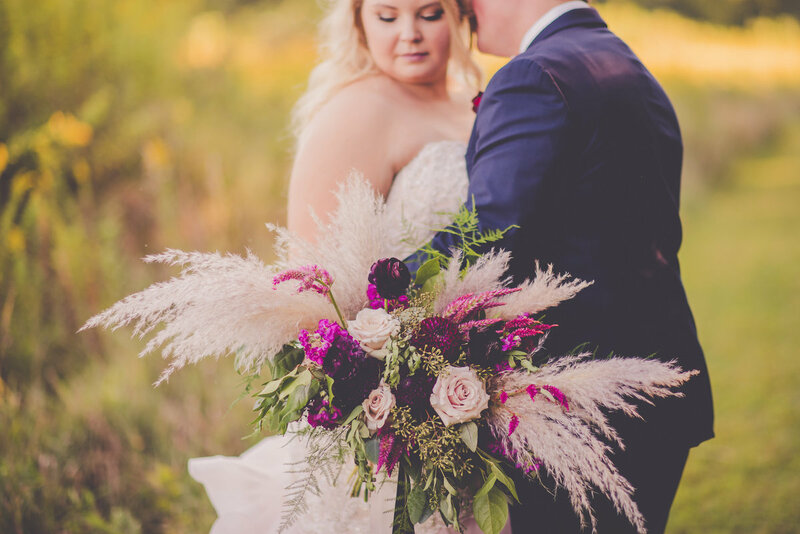 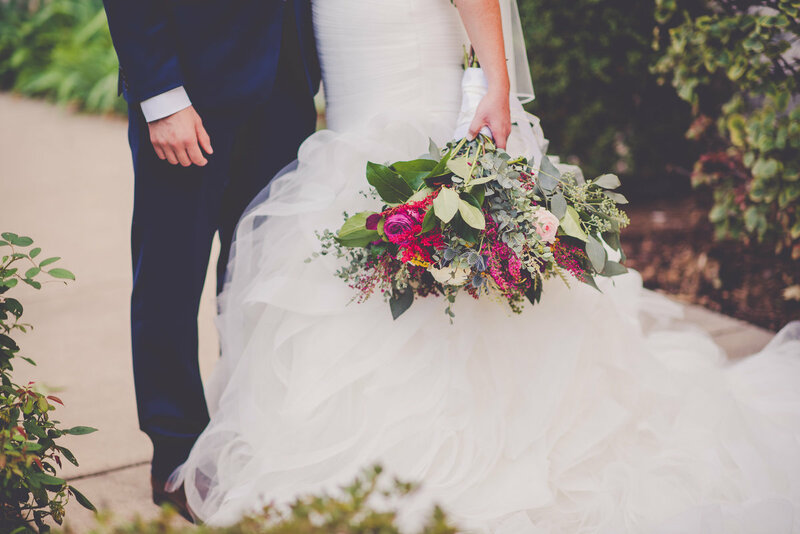 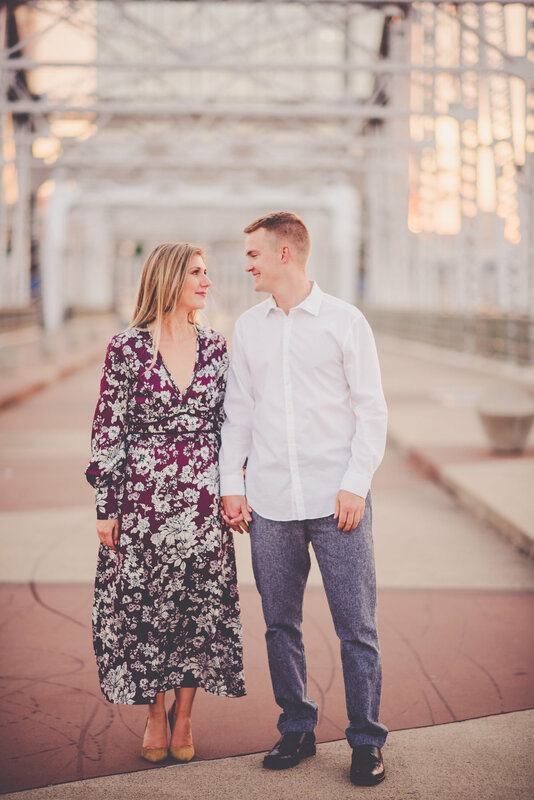 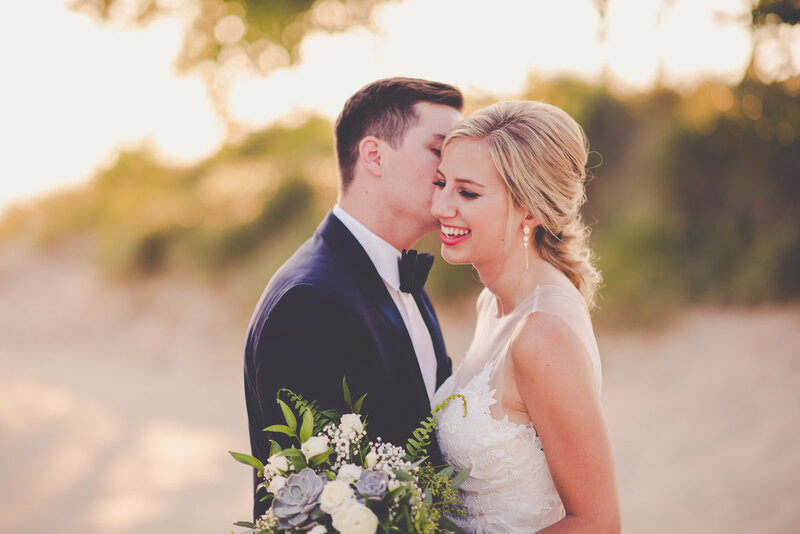 Hearing her ideas, and feeling her excitement for prospective locations for photographs in and around our venue in Chicago, made us feel even more excited for our wedding, even though it was almost a year away at the time." 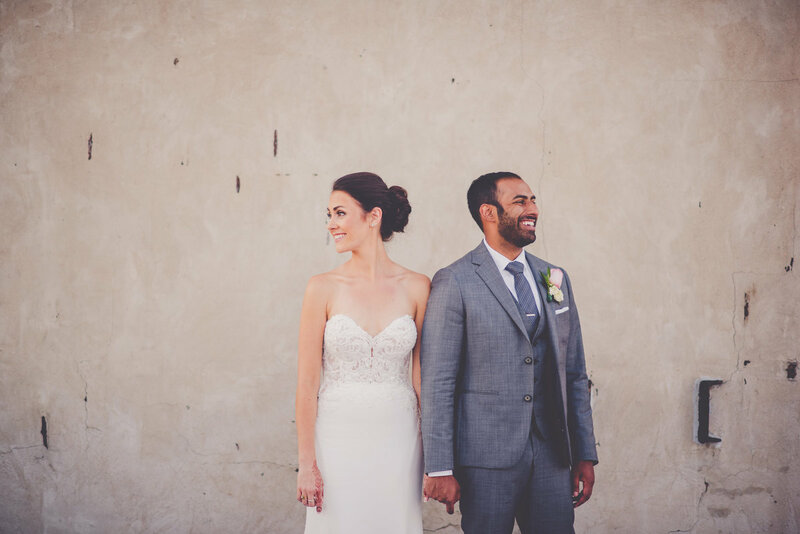 DID YOU SEE A FEW OF KARA'S LATEST WEDDINGS? 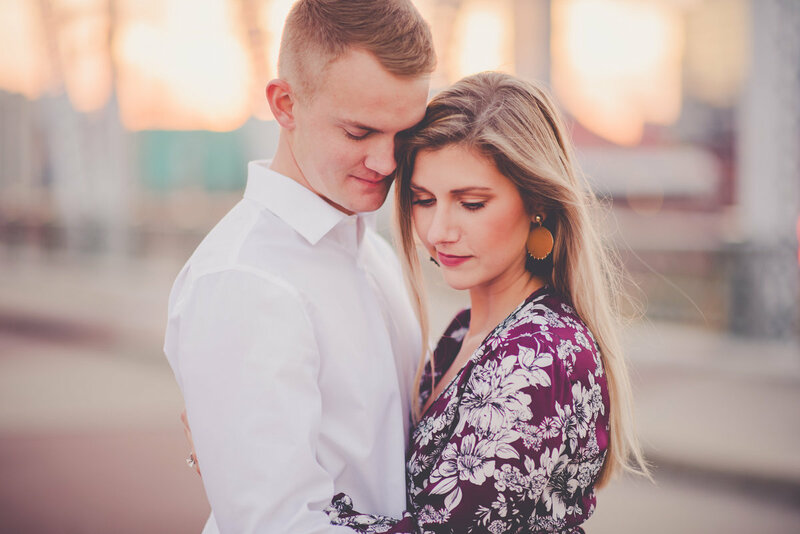 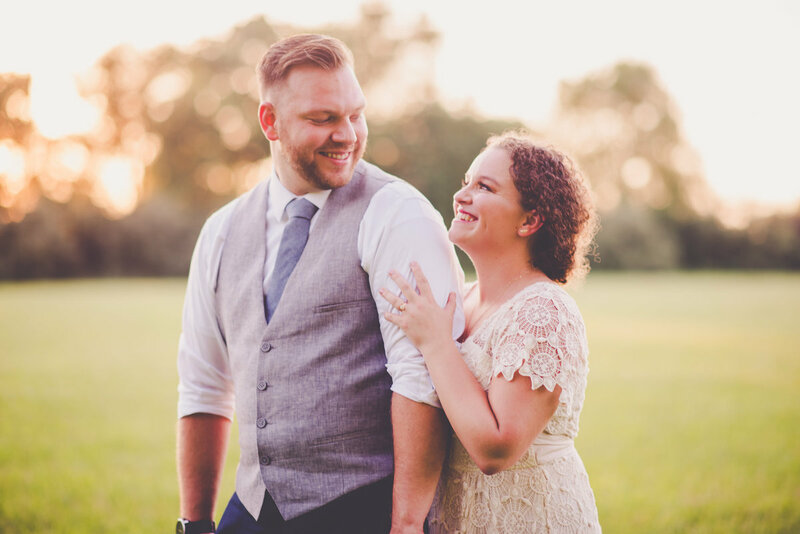 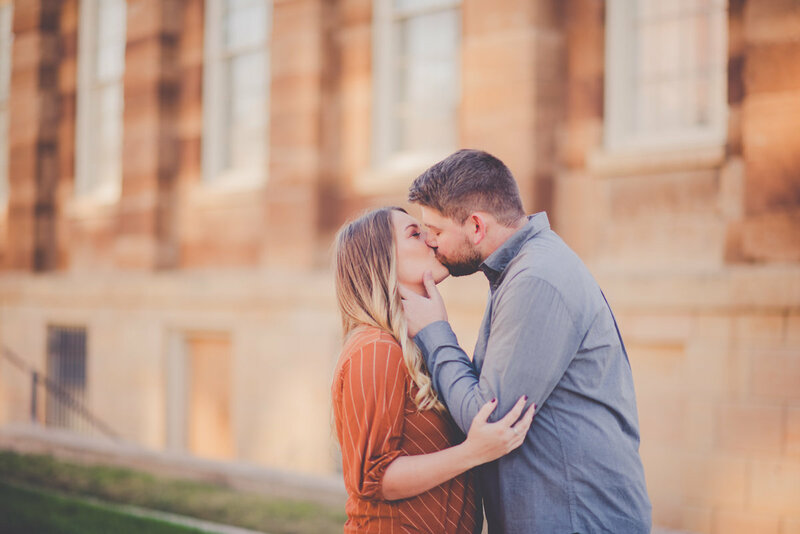 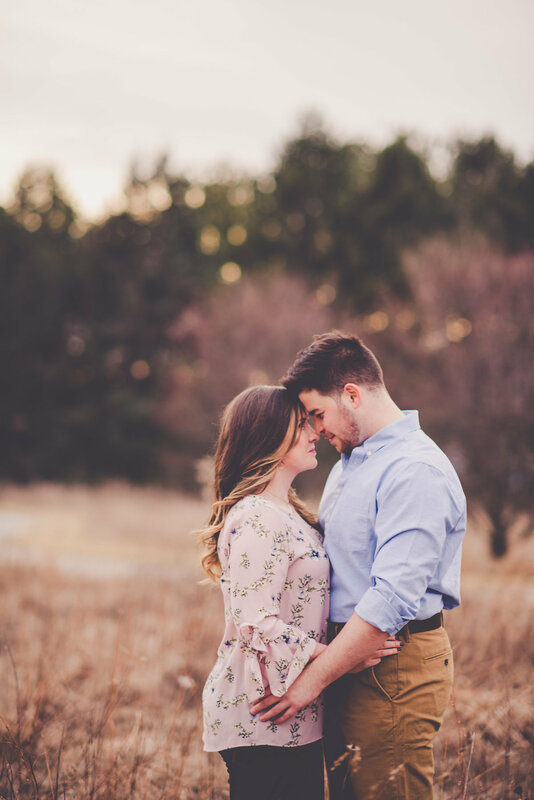 Lakyn and James are one of the kindest couples, and I’m so excited to share more about their love story and wedding day with you. 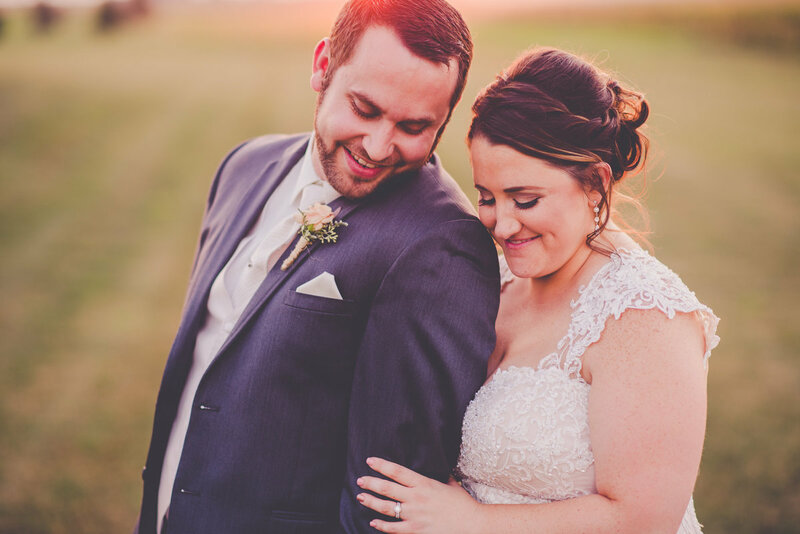 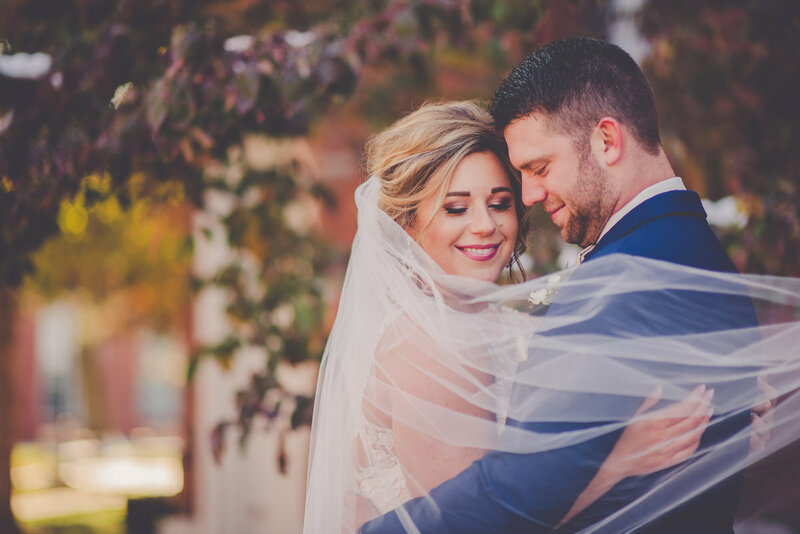 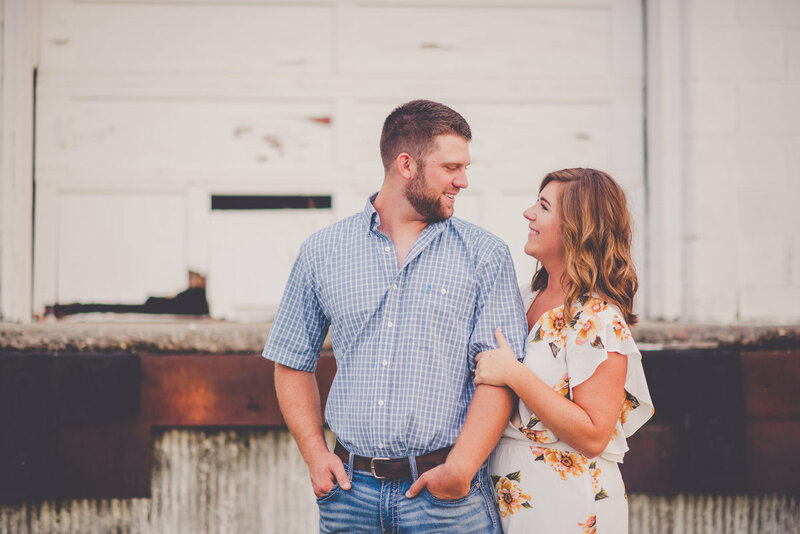 These two met through their Illinois College connections but not while they were attending Illinois College… It wasn’t until post-graduation that they were both back celebrating homecoming at the college when they met and connected. 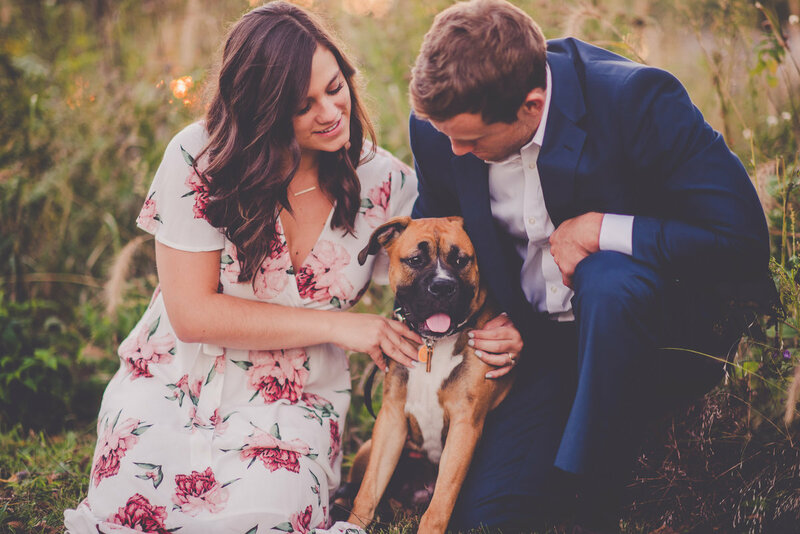 Their relationship quickly started to grow! 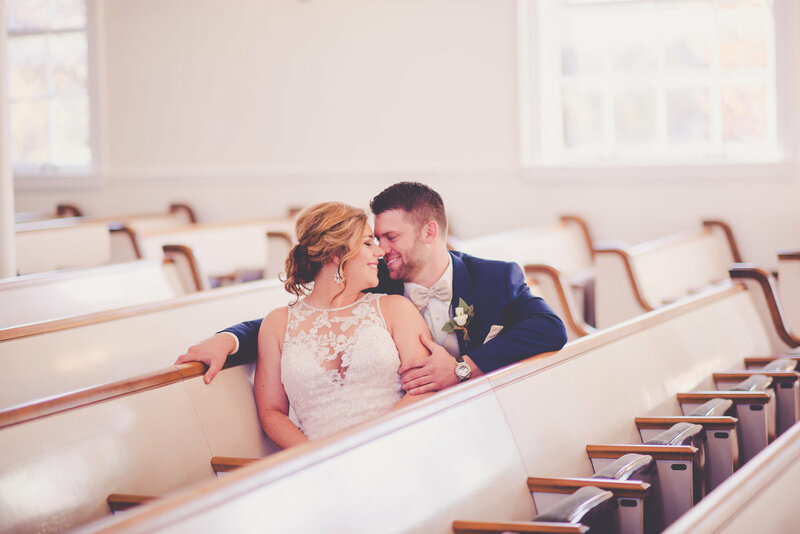 These two found each other and their love in a place and a time when they weren’t looking, and I love this beautiful part of their story. 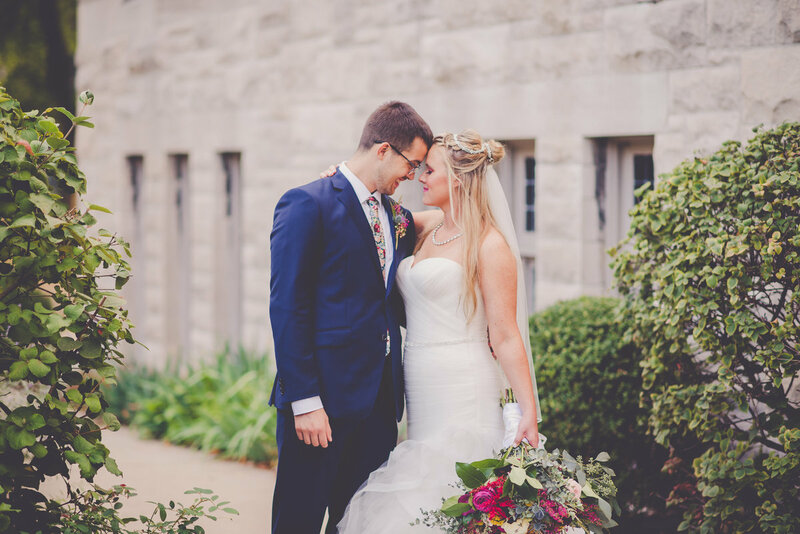 These two met at Western Illinois University in 2007 during art history class. 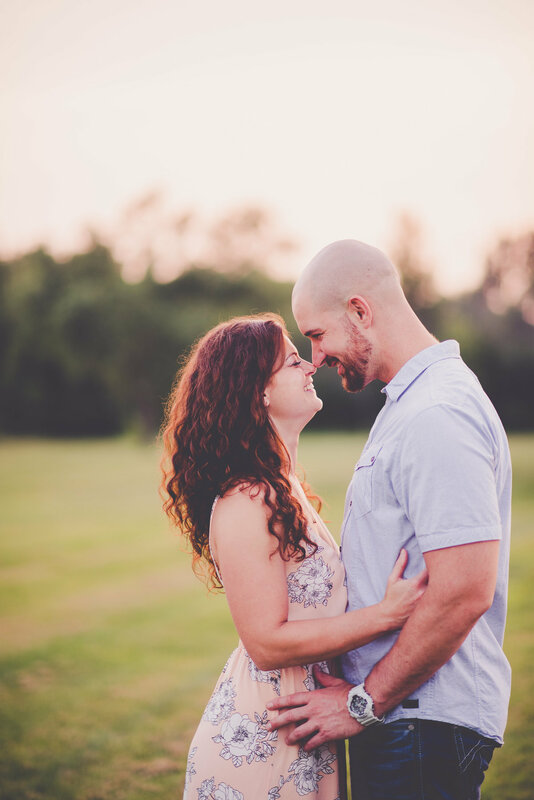 They had mutual friends at the time but had never really talked much. 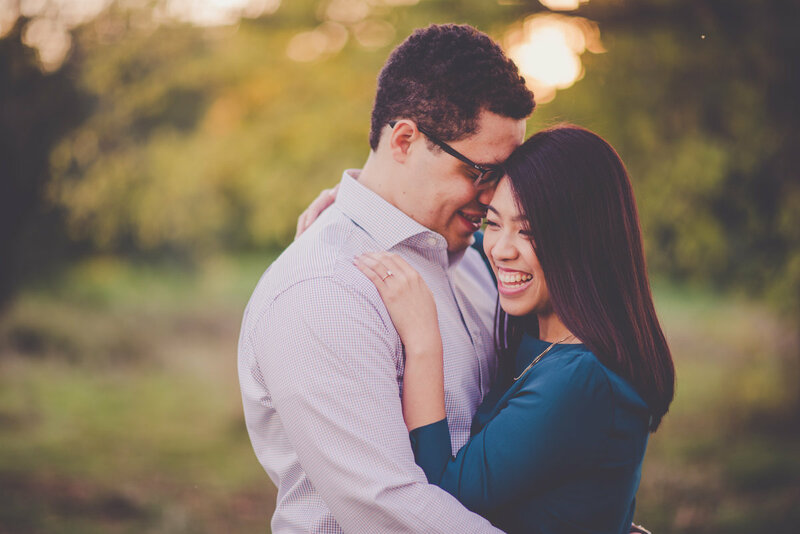 Over the next seven years, they ran into each other several times, but it wasn’t until Alfonso was in downtown Chicago celebrating a promotion at work when Alfonso thought of Colette and reached out to her… Throughout the following week, they texted back and forth, and Alfonso finally asked her out on a date – to a Chicago Bears game. 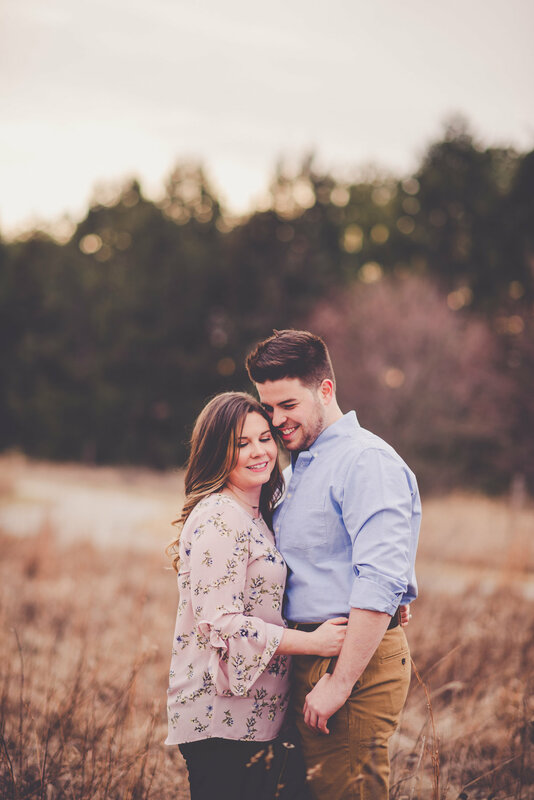 Colette said yes, and this was their first official date!